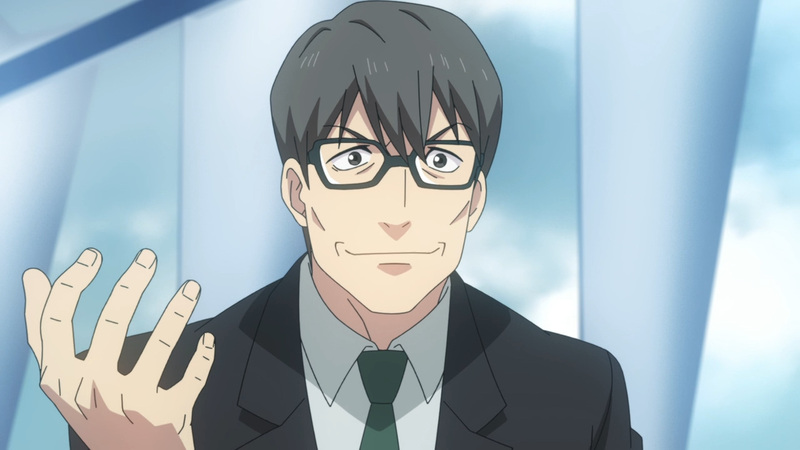 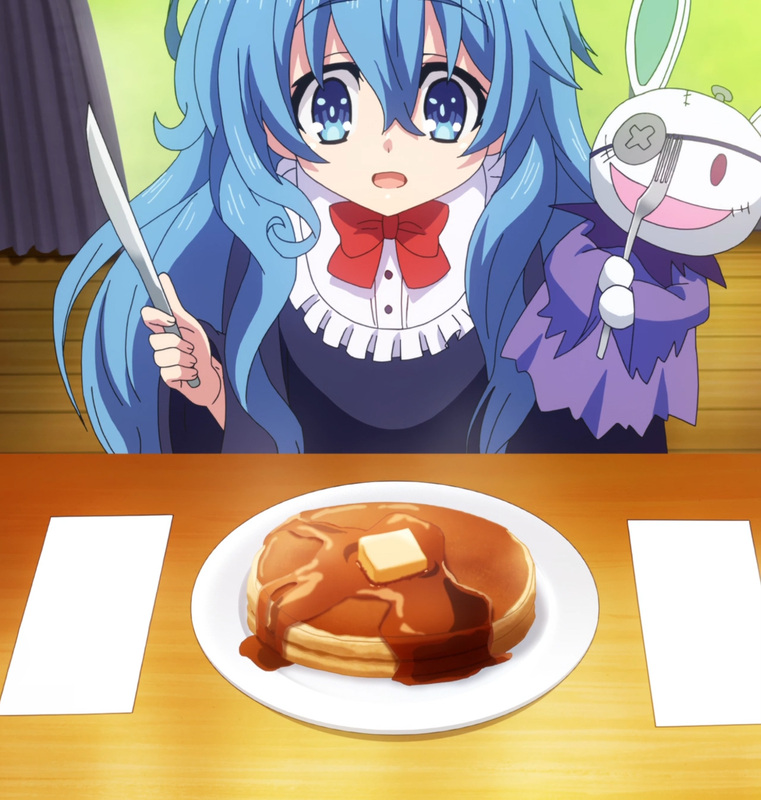 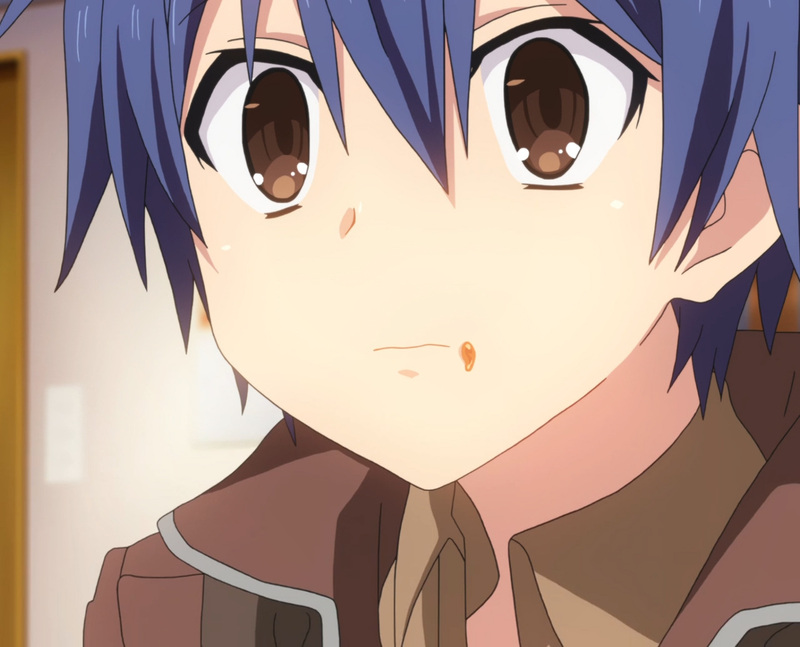 Shido, I want to play a game. 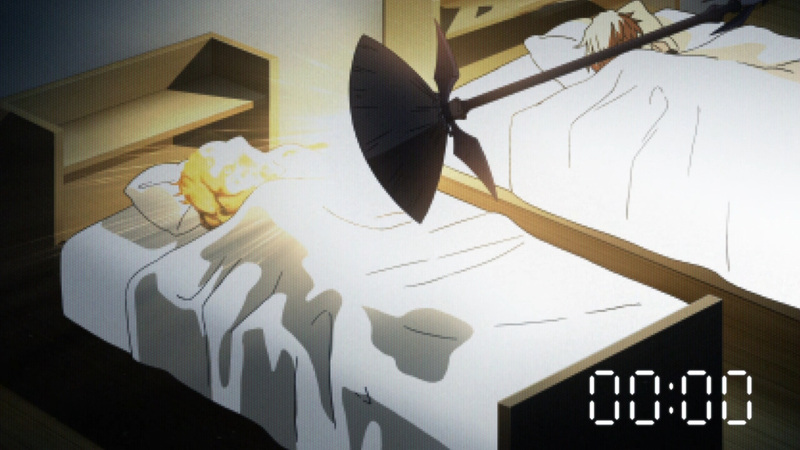 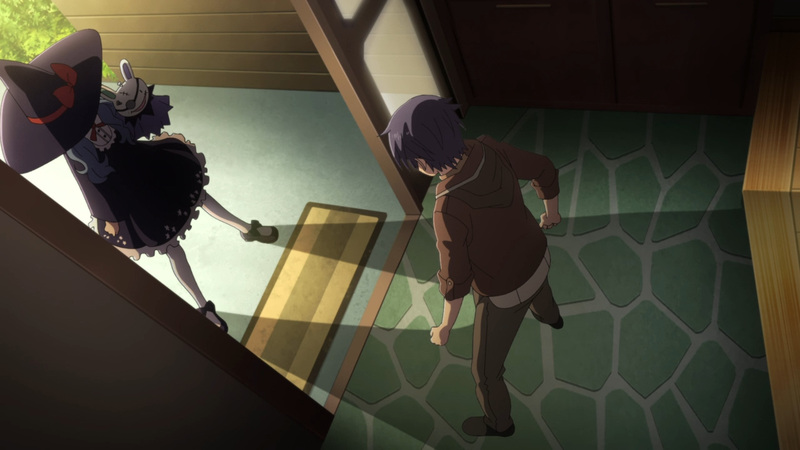 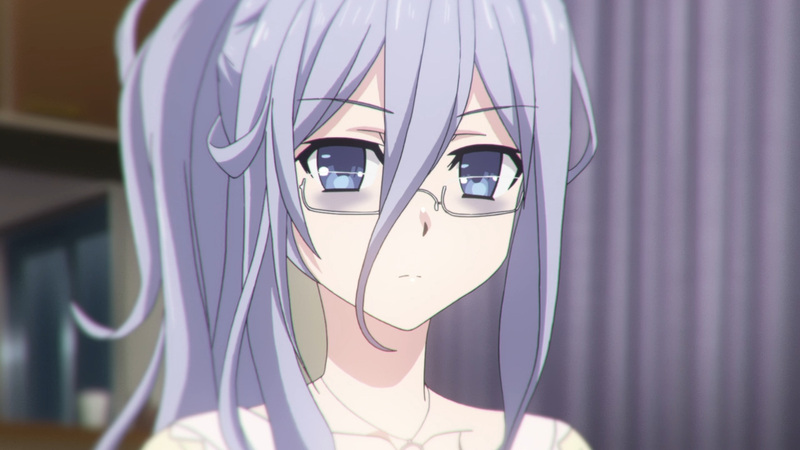 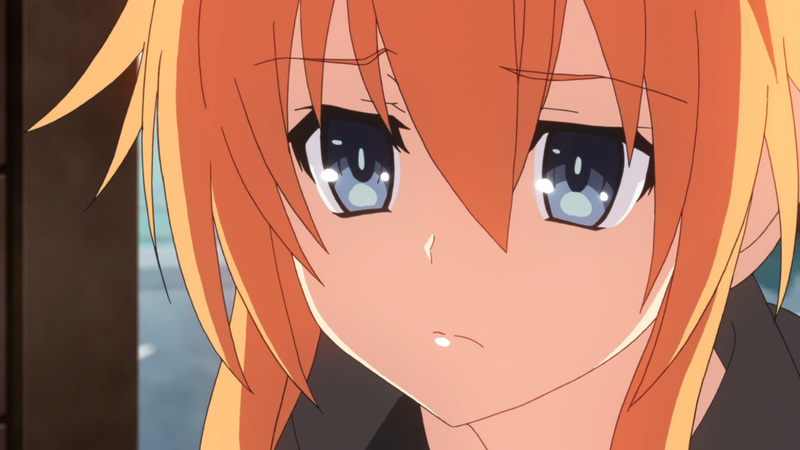 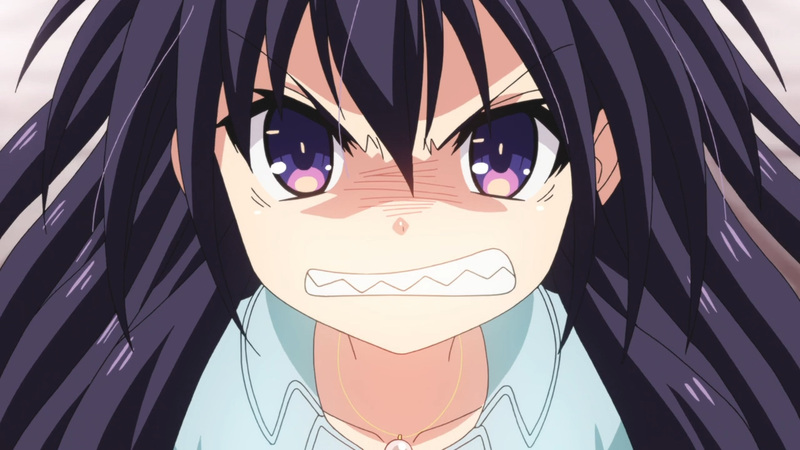 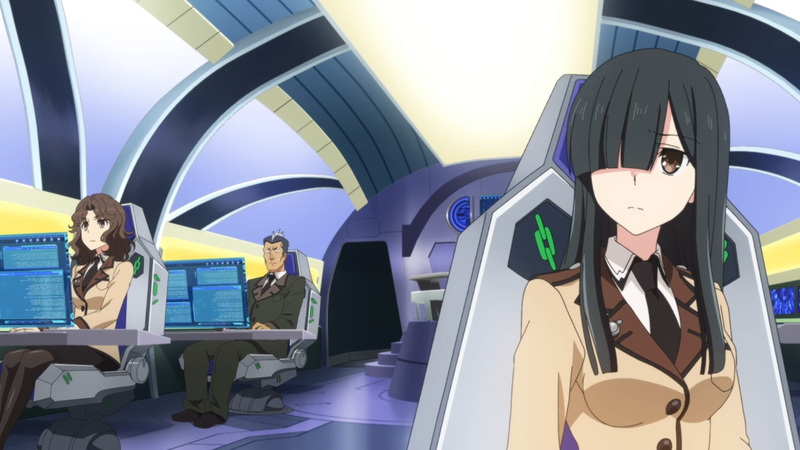 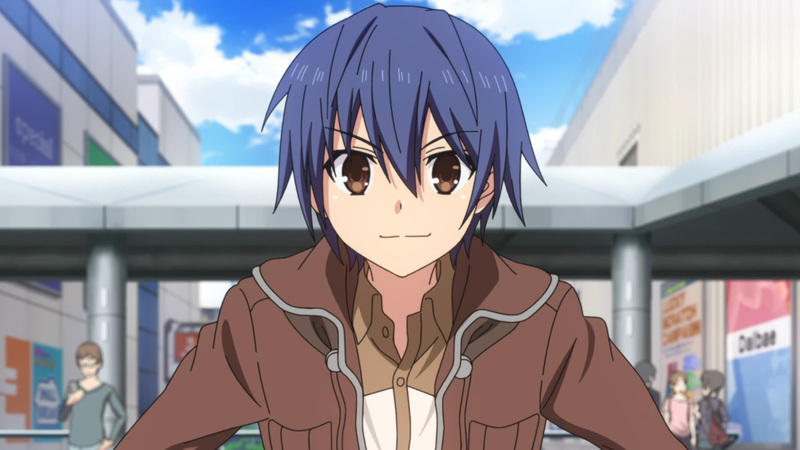 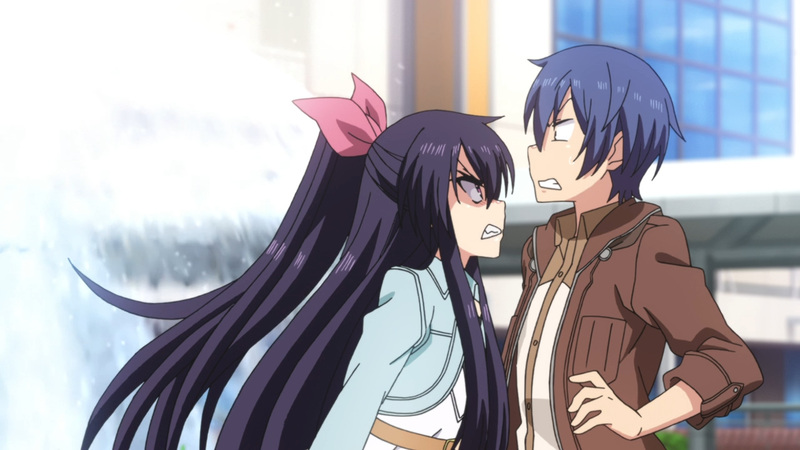 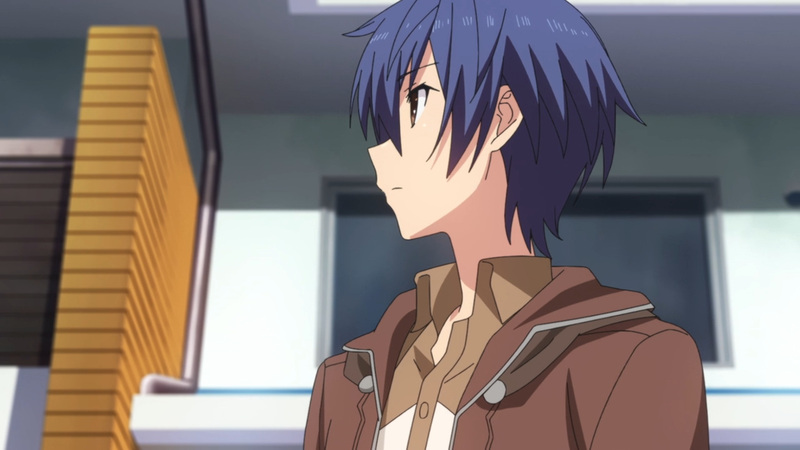 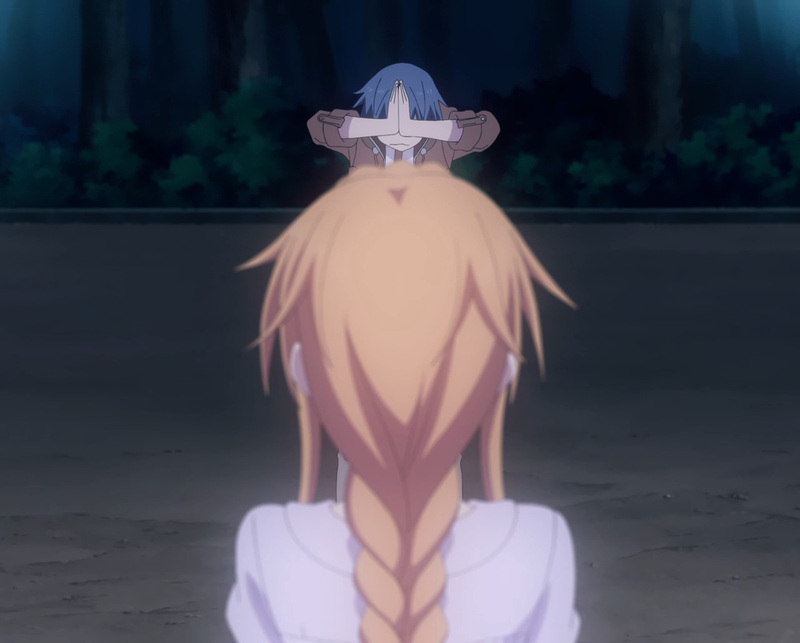 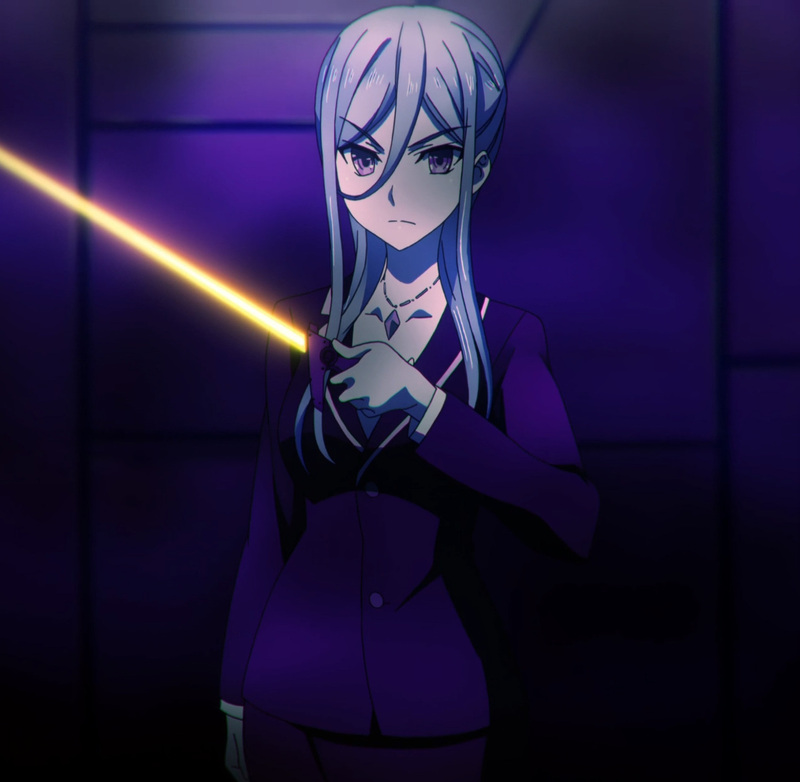 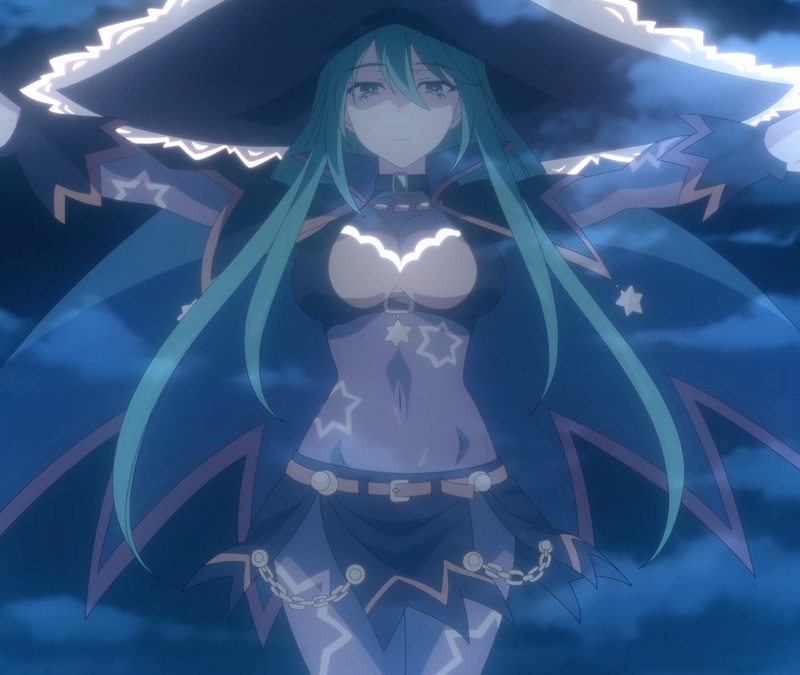 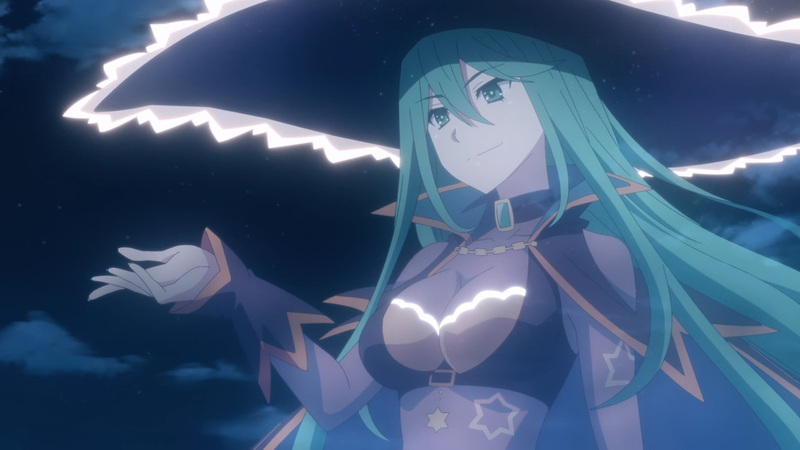 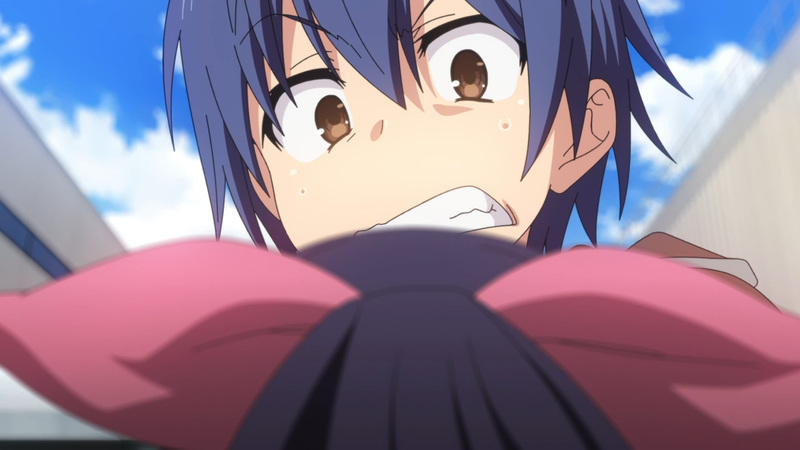 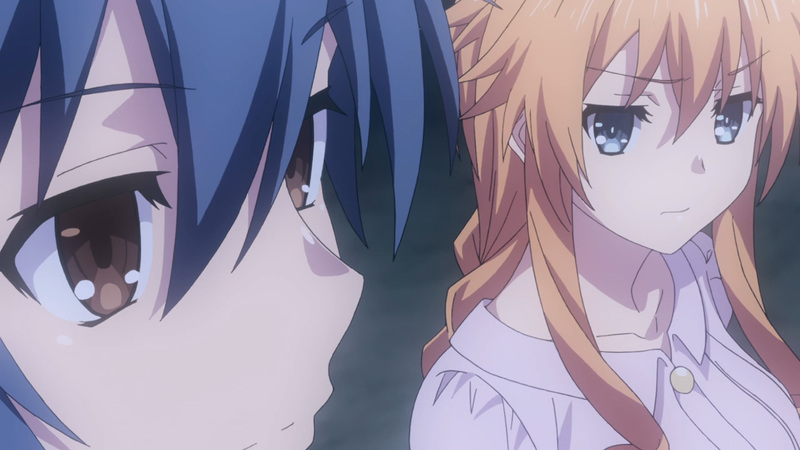 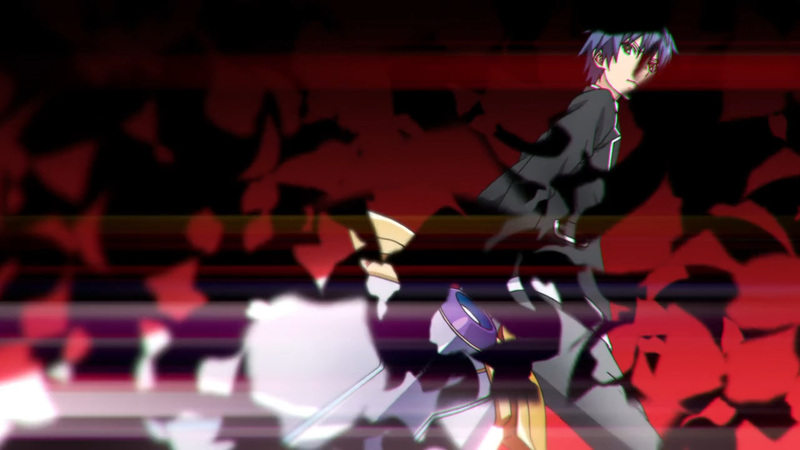 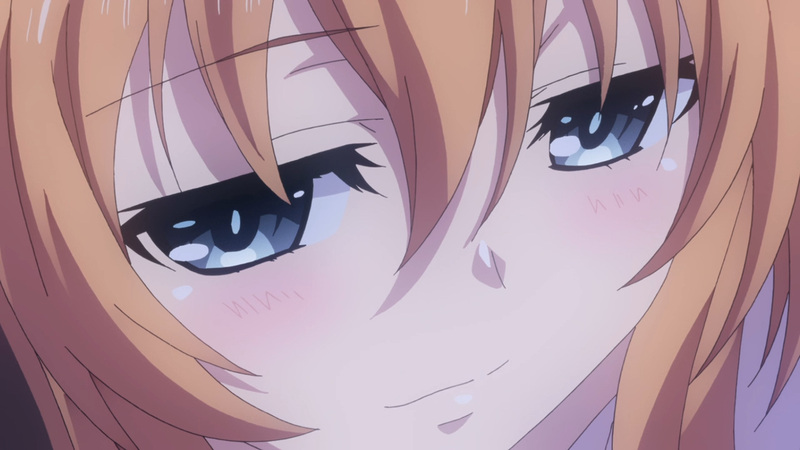 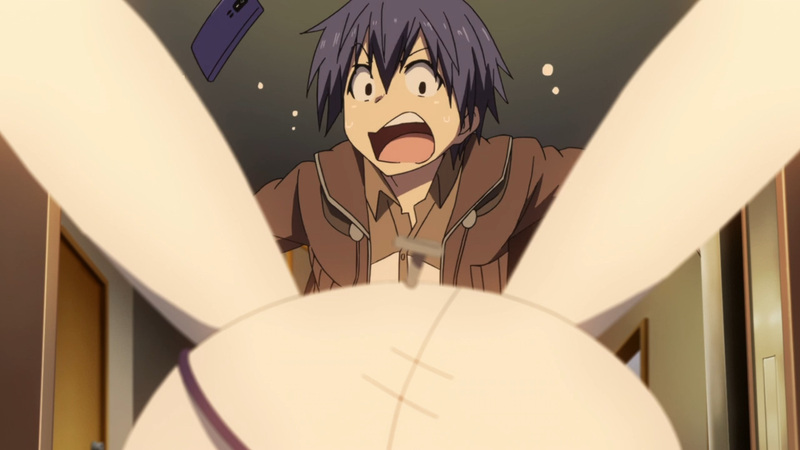 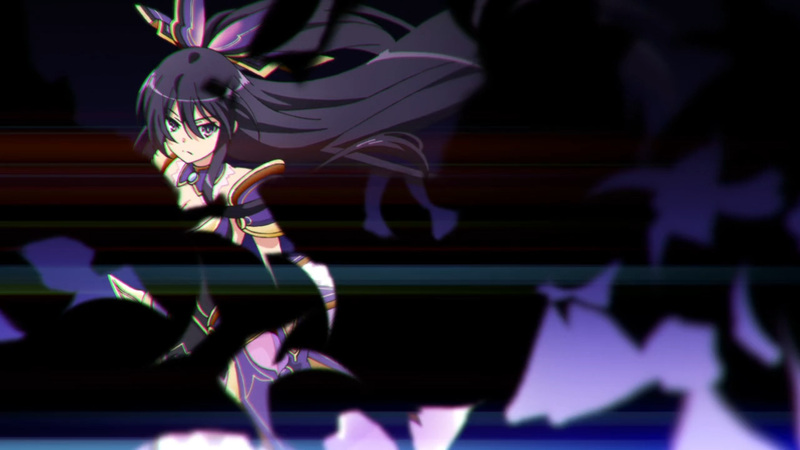 Natsumi’s revenge against Shido has only just begun. 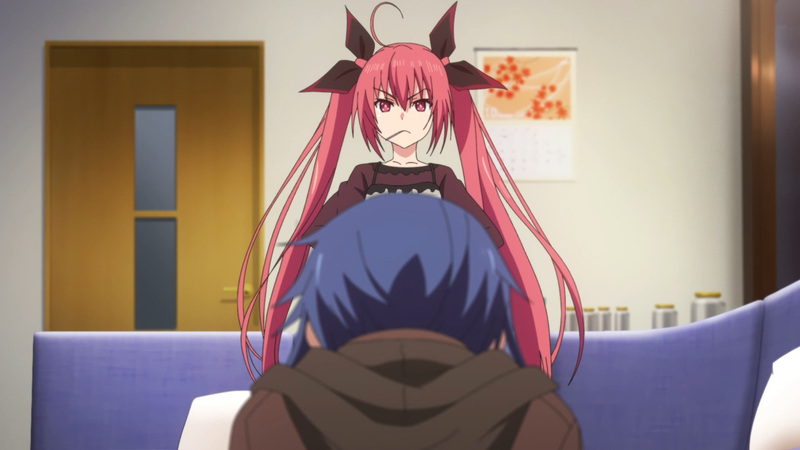 If ruining his life won’t work, then she’ll remove those in it. 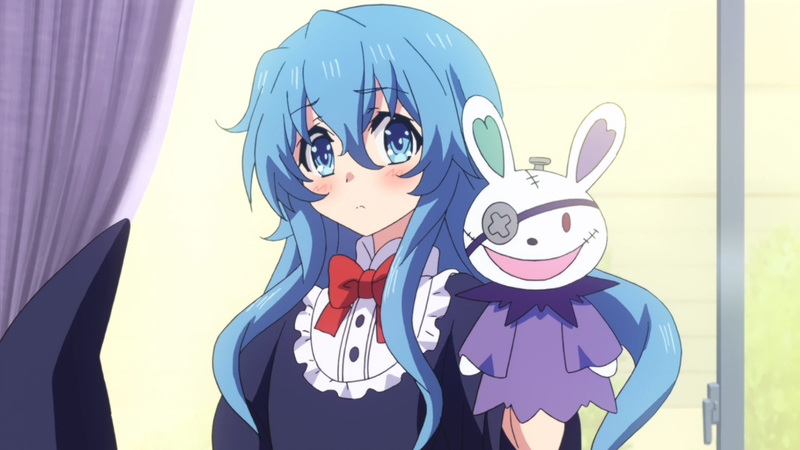 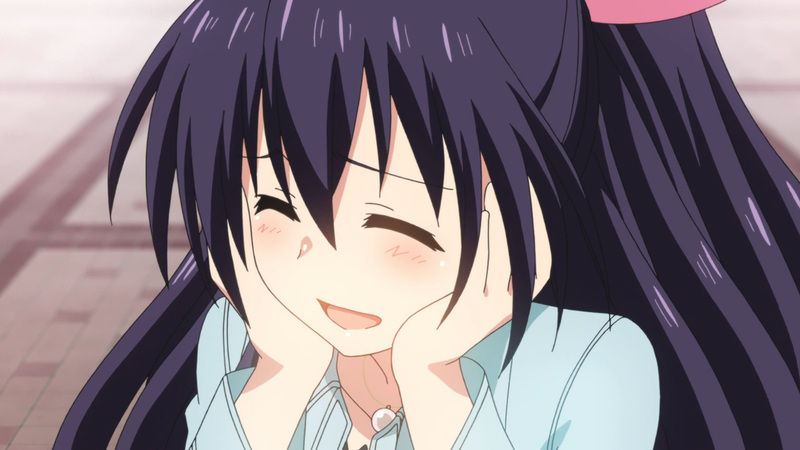 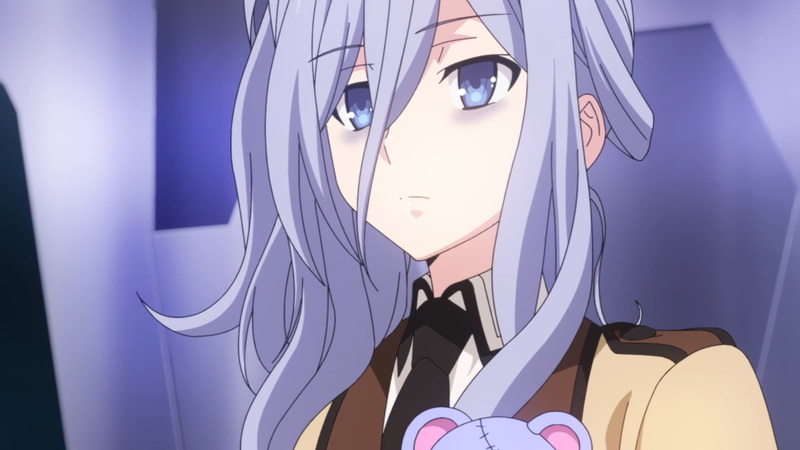 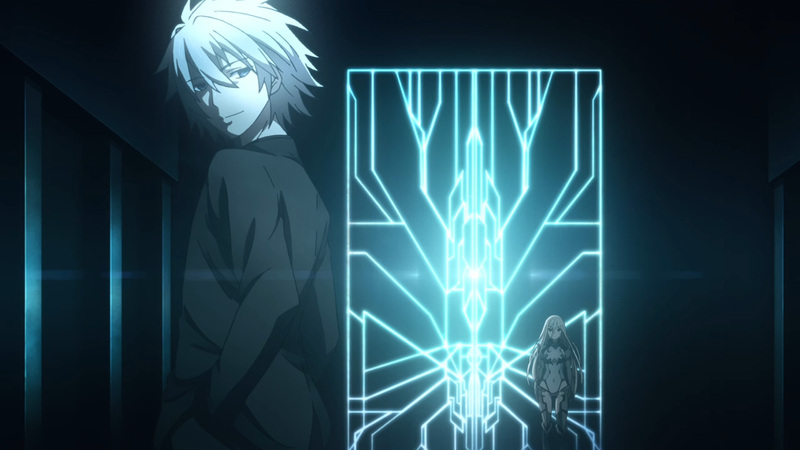 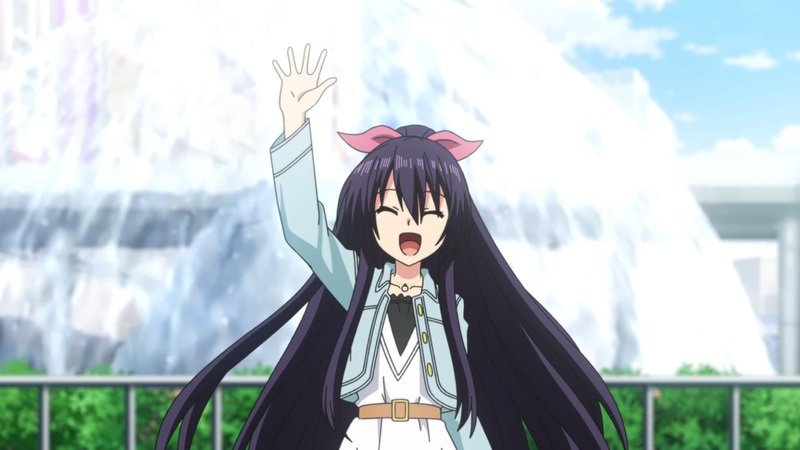 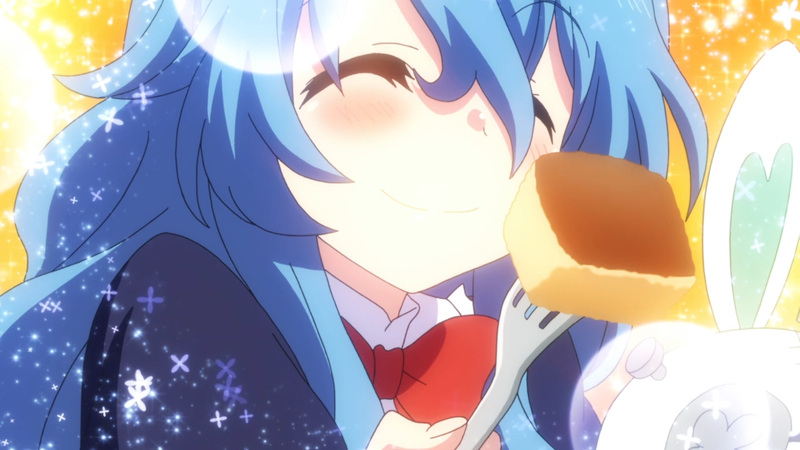 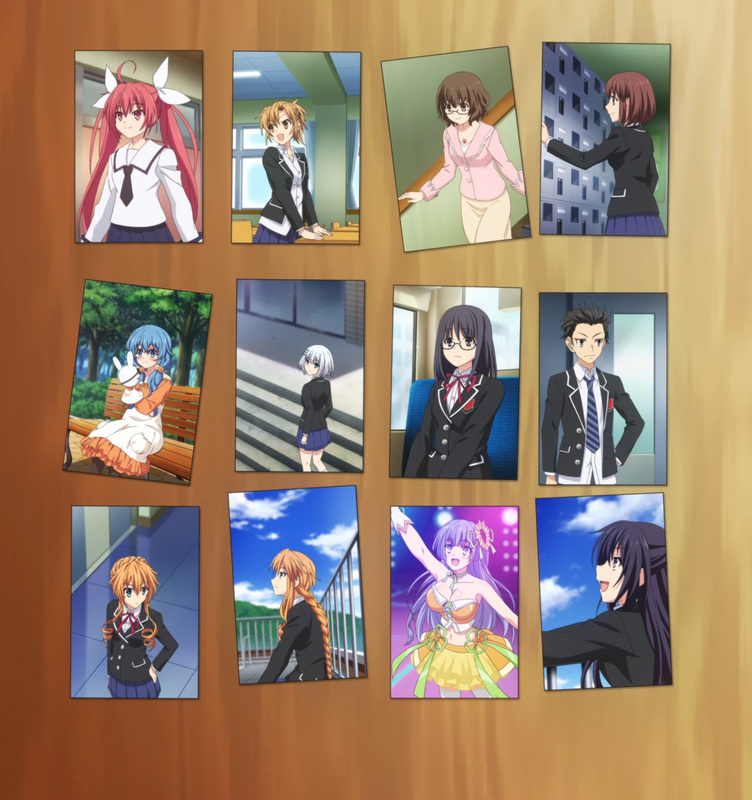 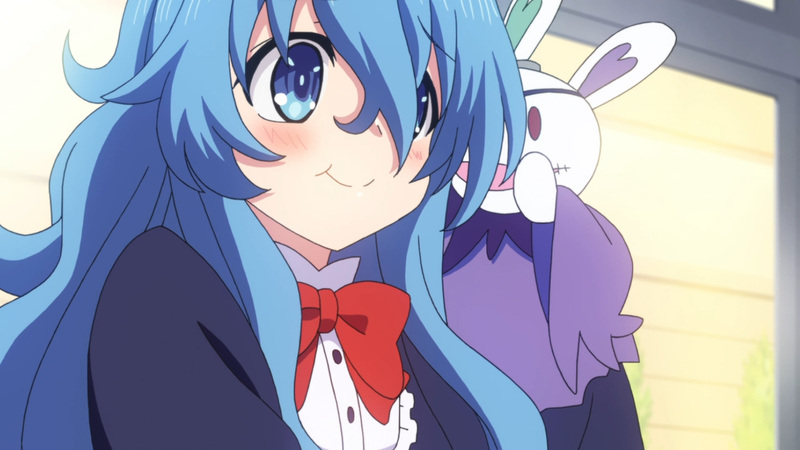 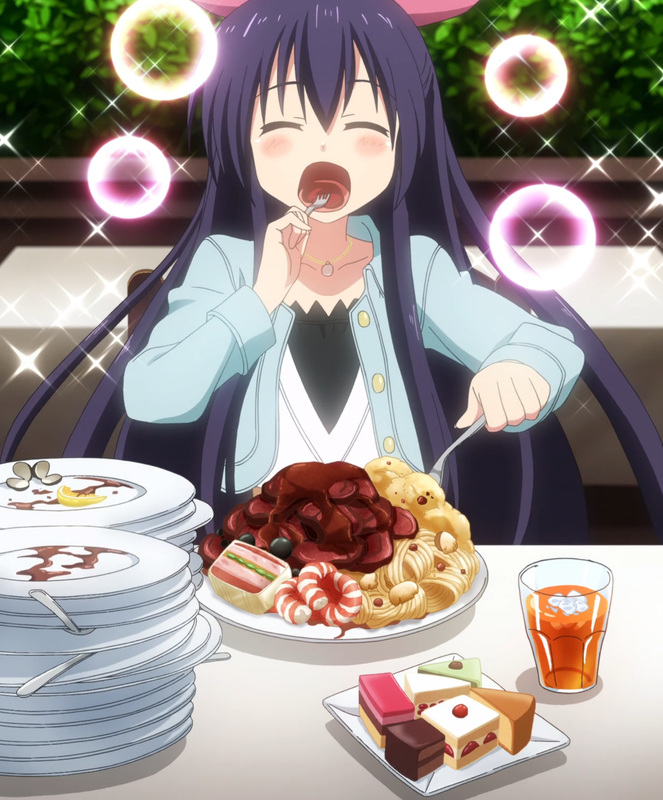 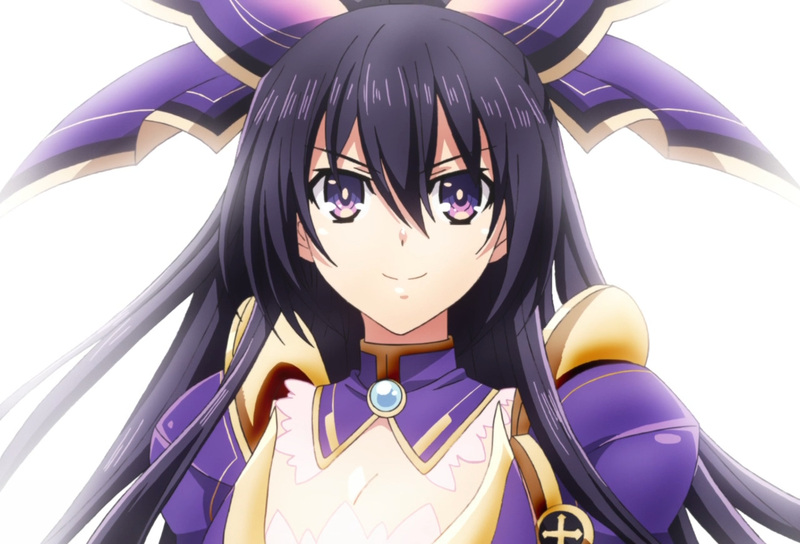 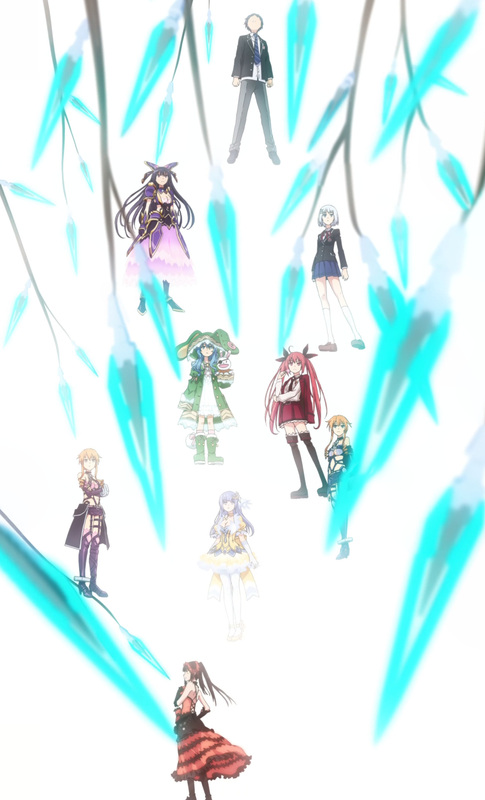 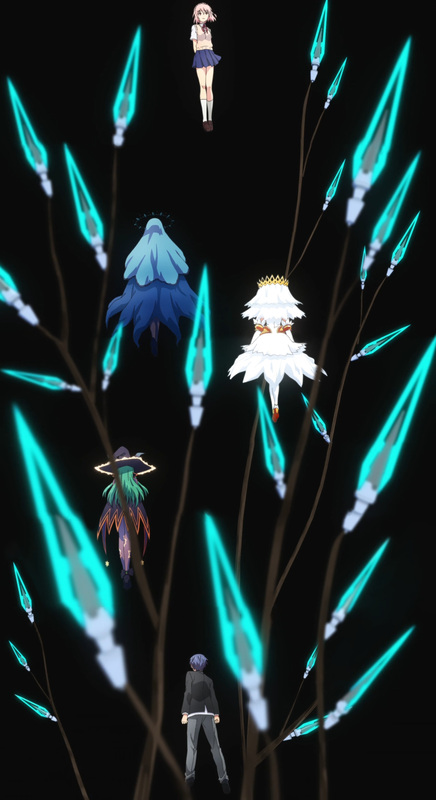 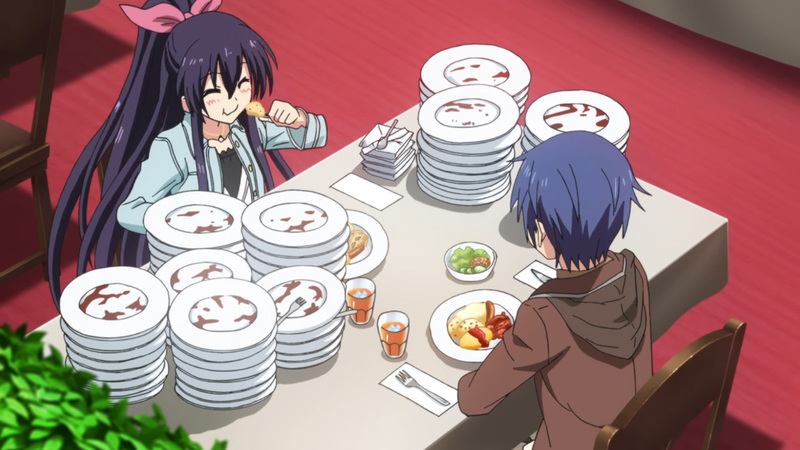 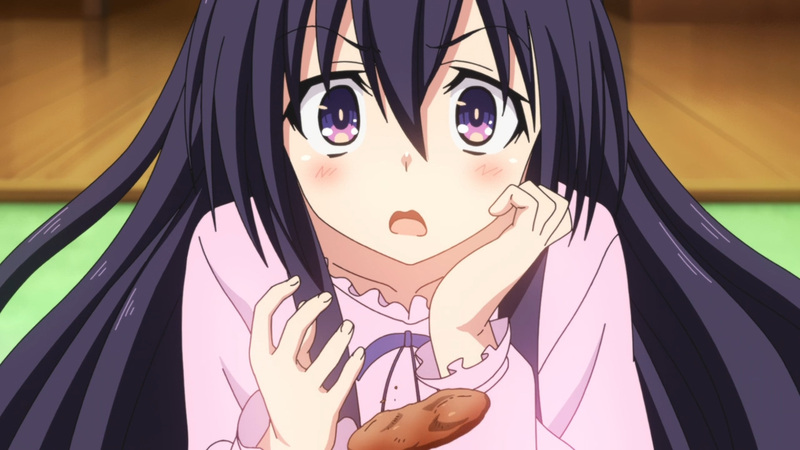 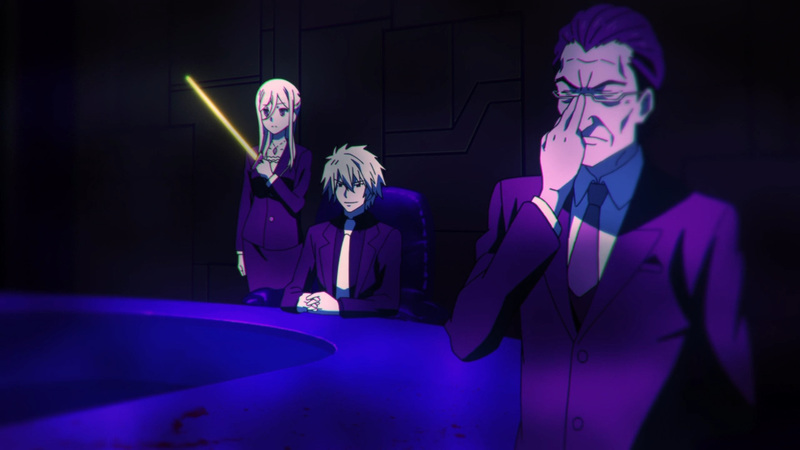 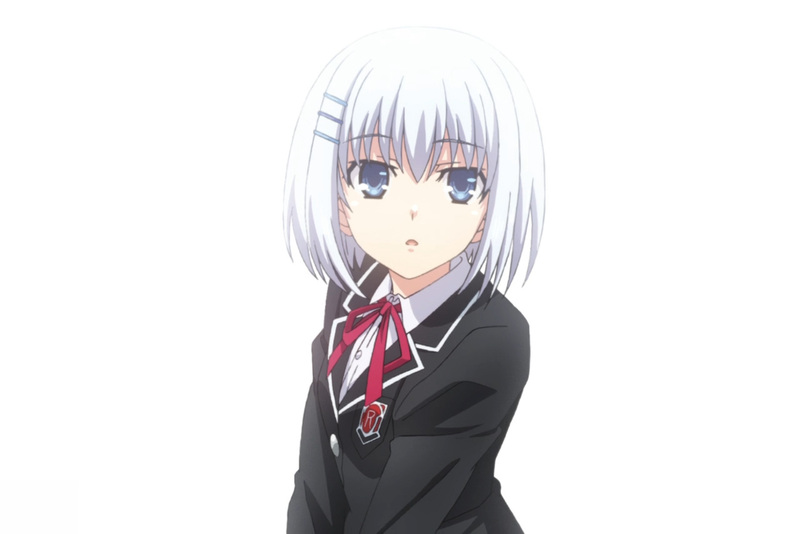 Twelve individuals who are close to Shido have been selected. 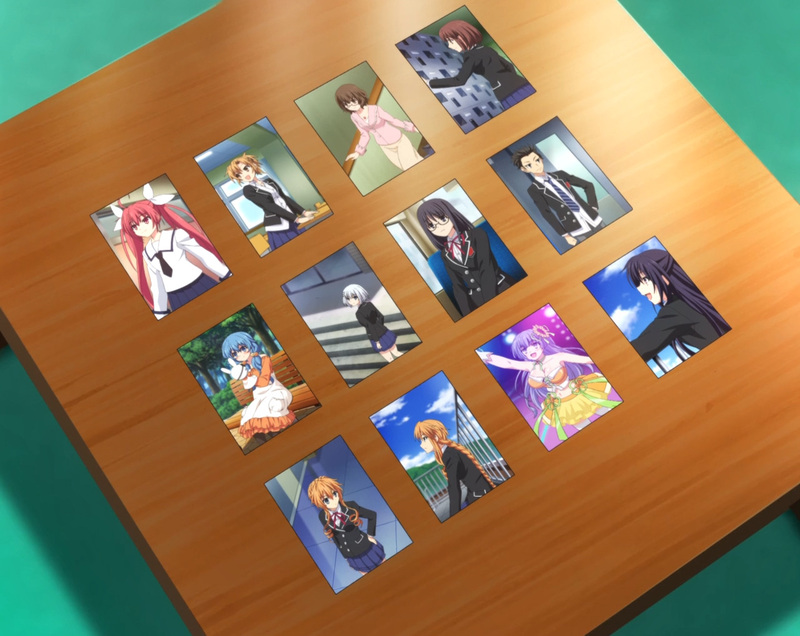 Among these twelve, Natsumi has taken one of their places. 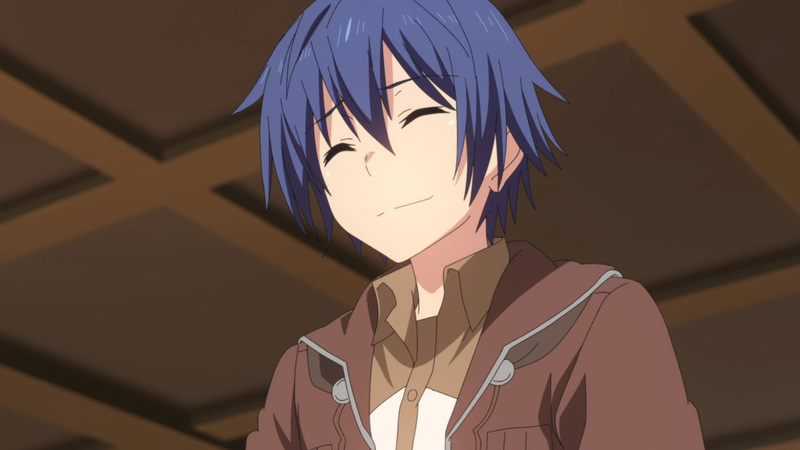 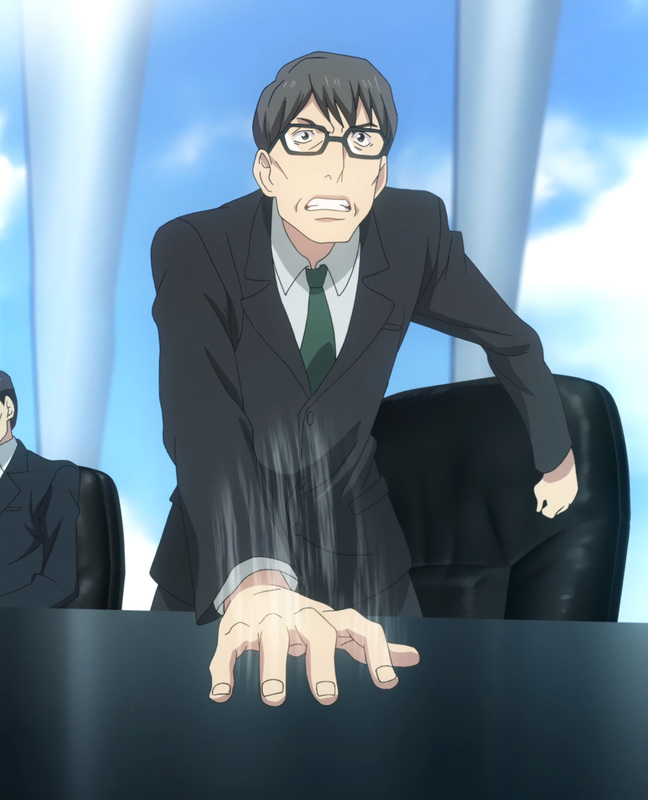 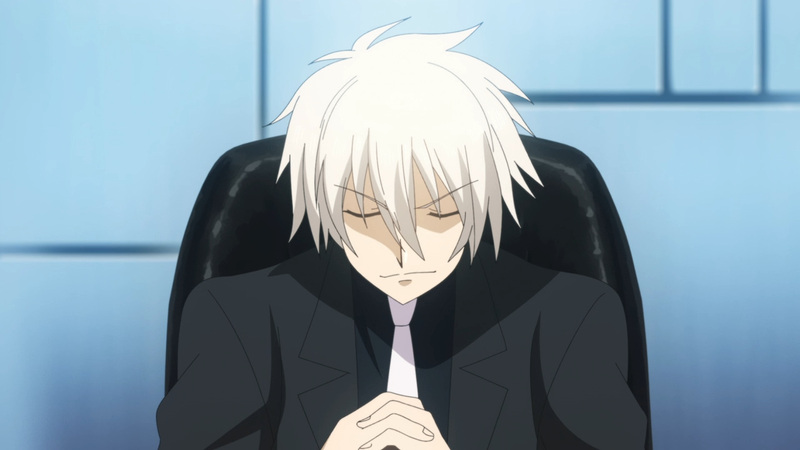 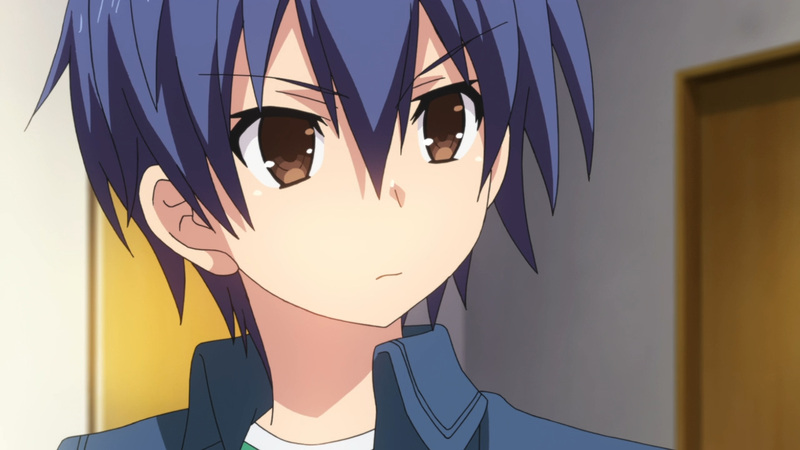 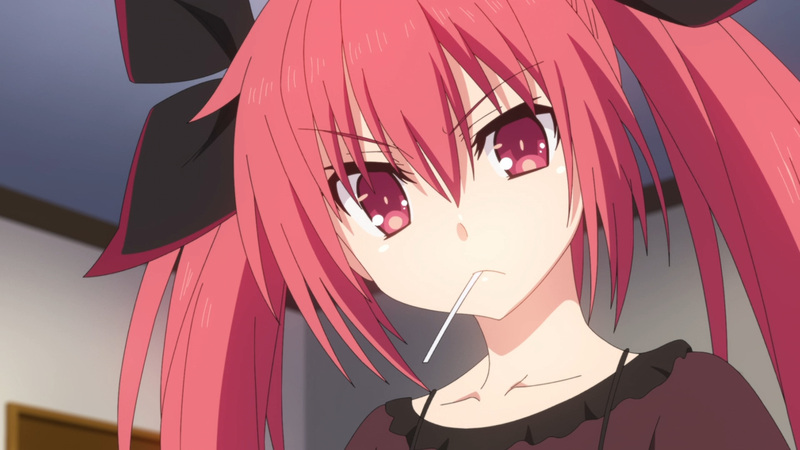 Now, in order for Shido to win this game, he must figure out who is the fake. 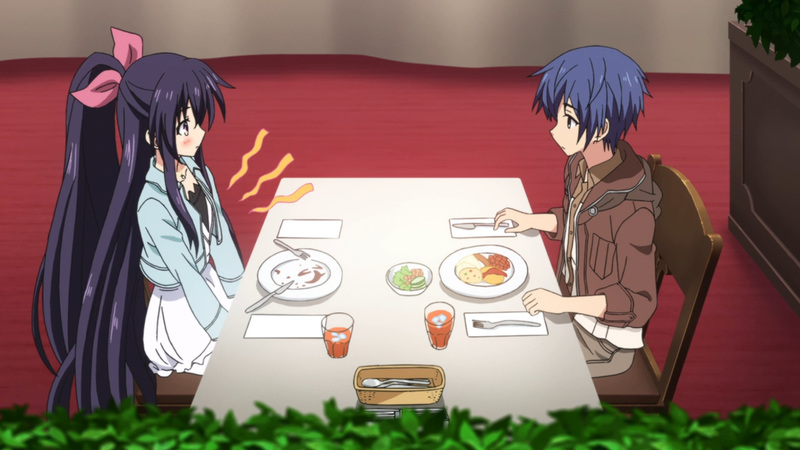 Going out on dates with everyone should set the record straight, though there’s one catch to this game. 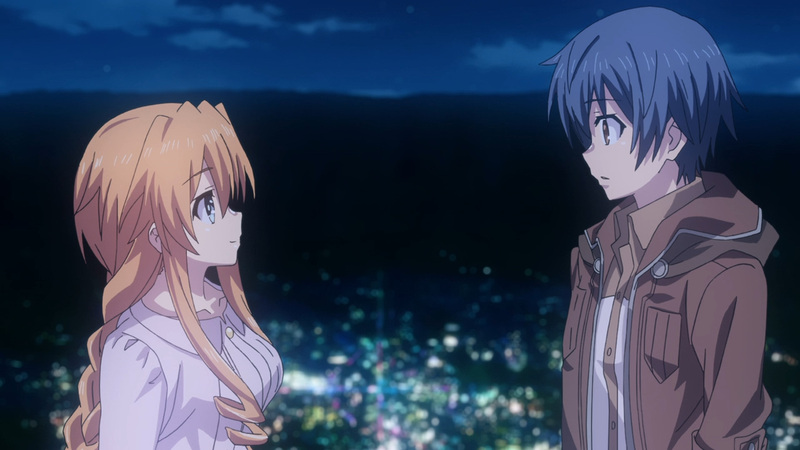 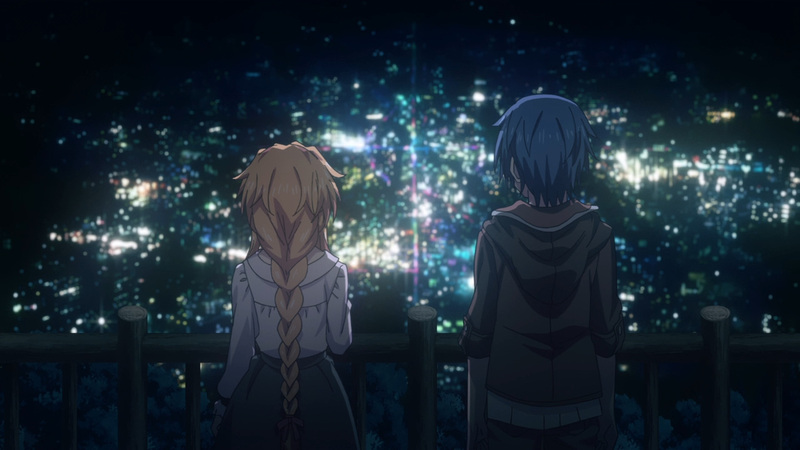 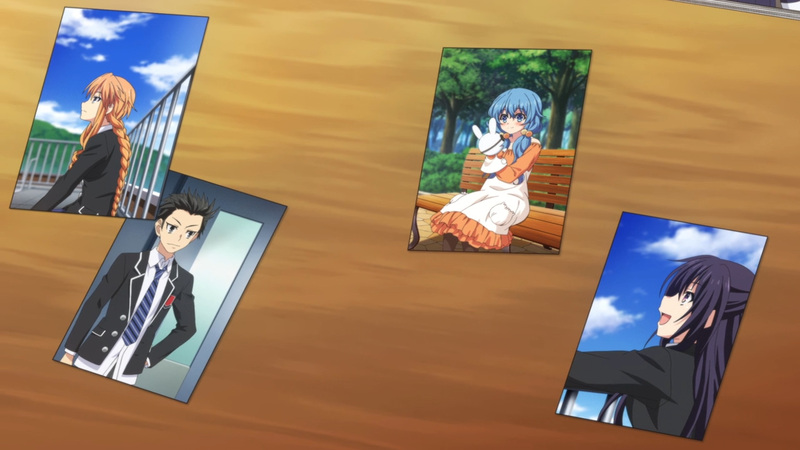 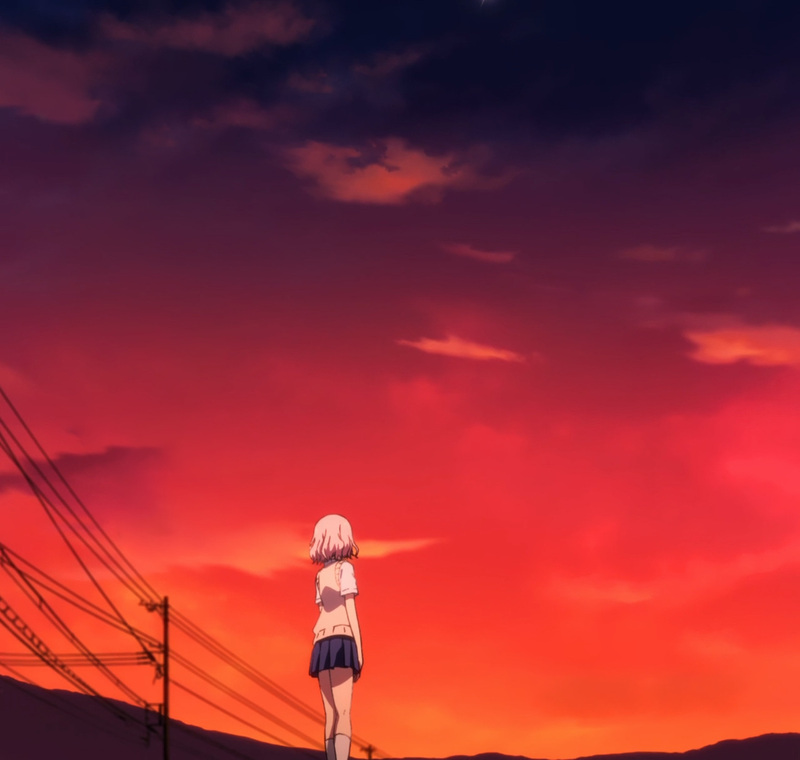 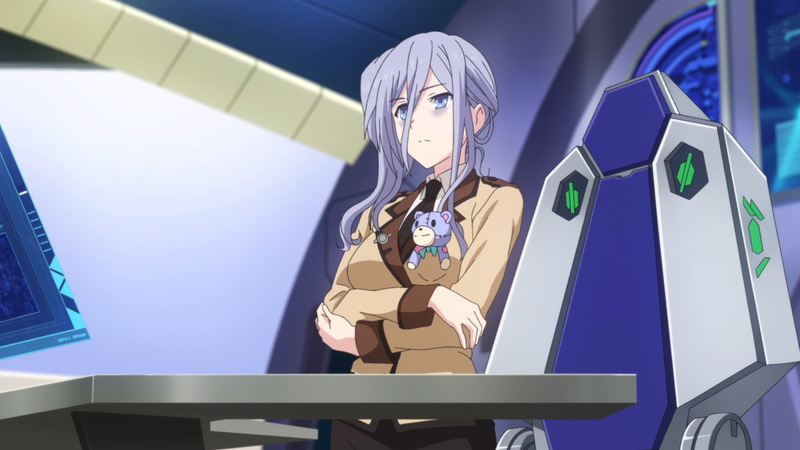 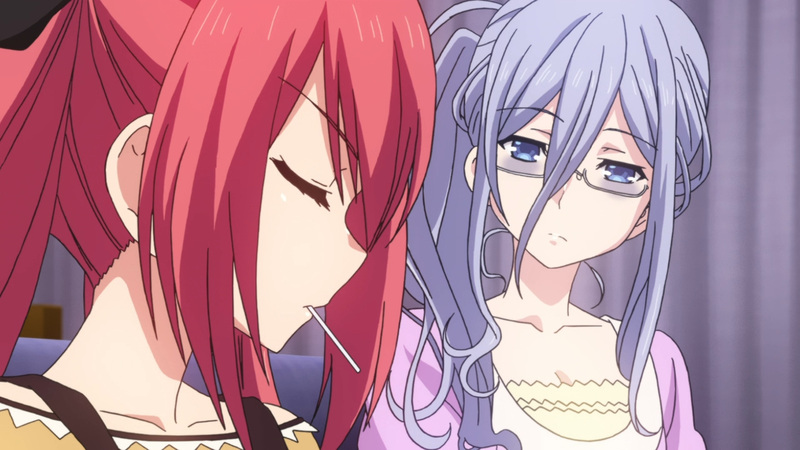 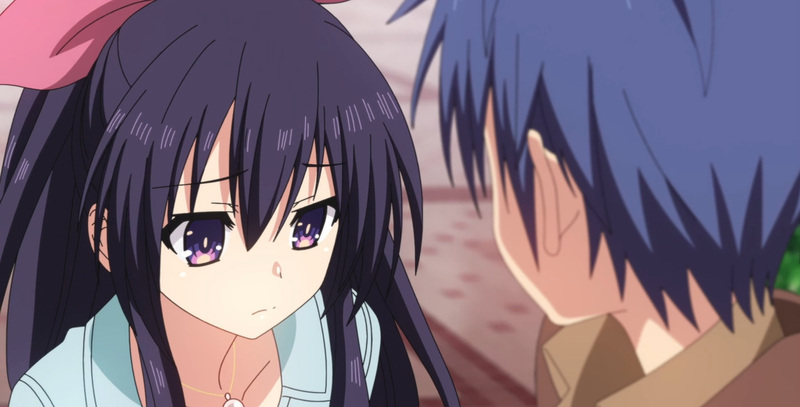 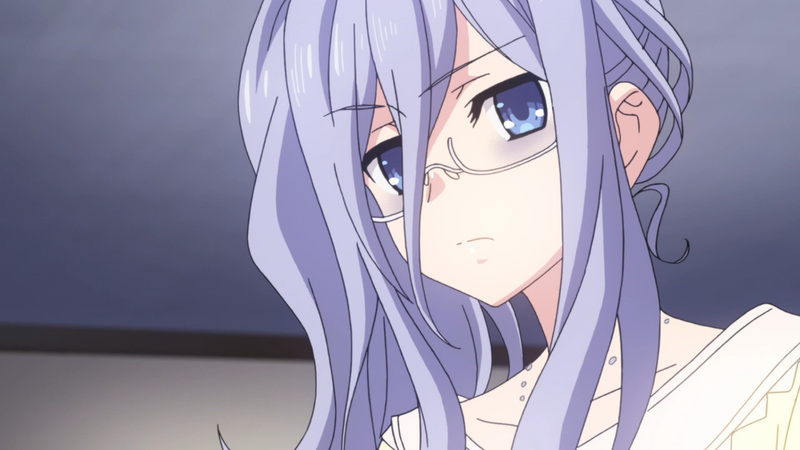 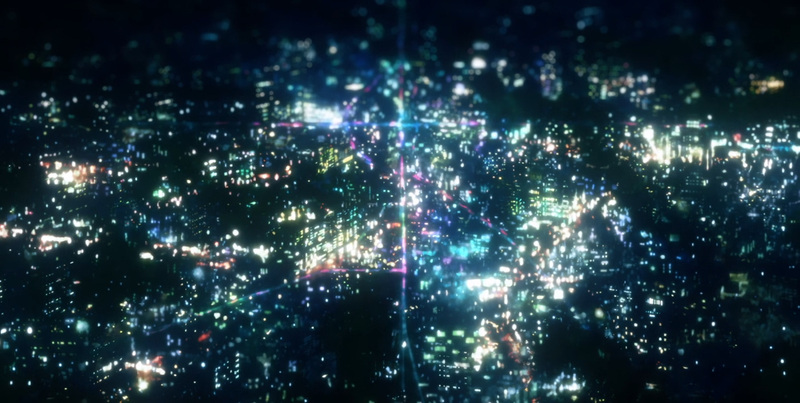 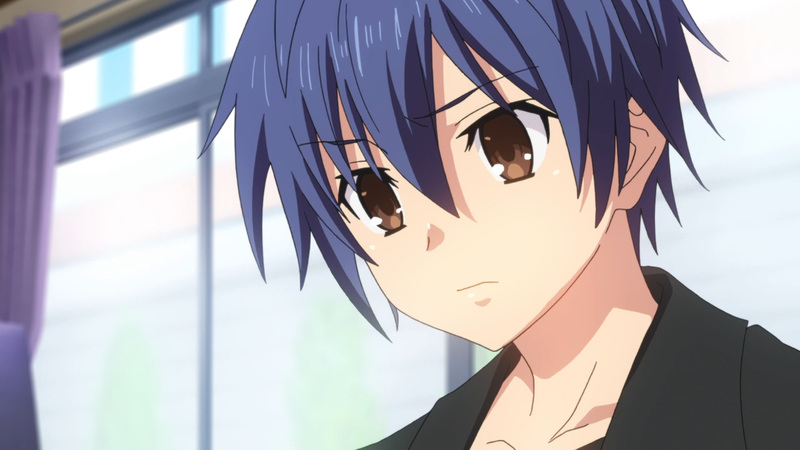 Each day Shido takes to figure out the fake, Natsumi will remove someone from the world. 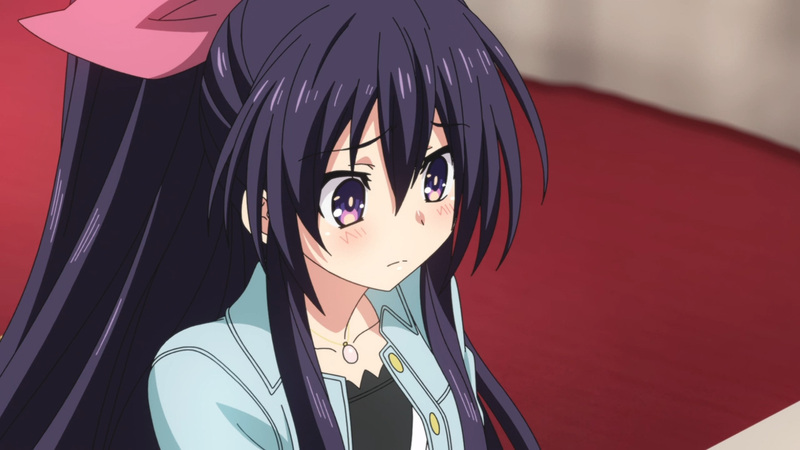 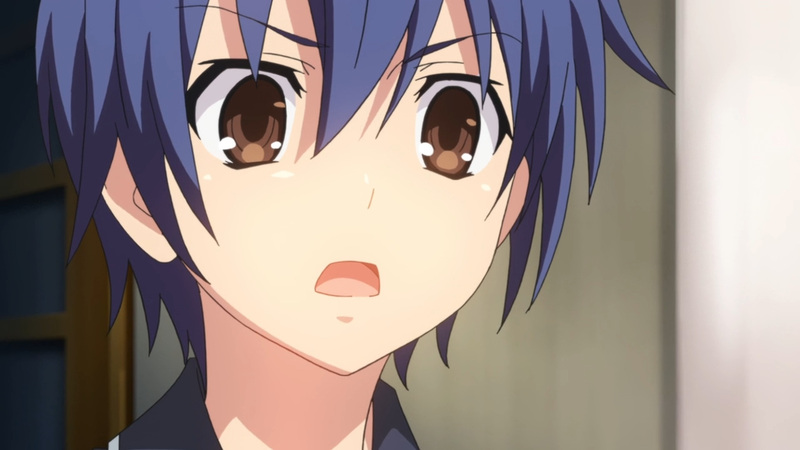 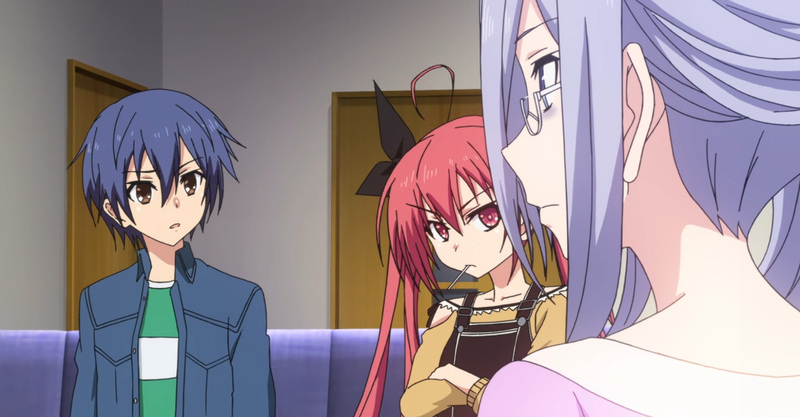 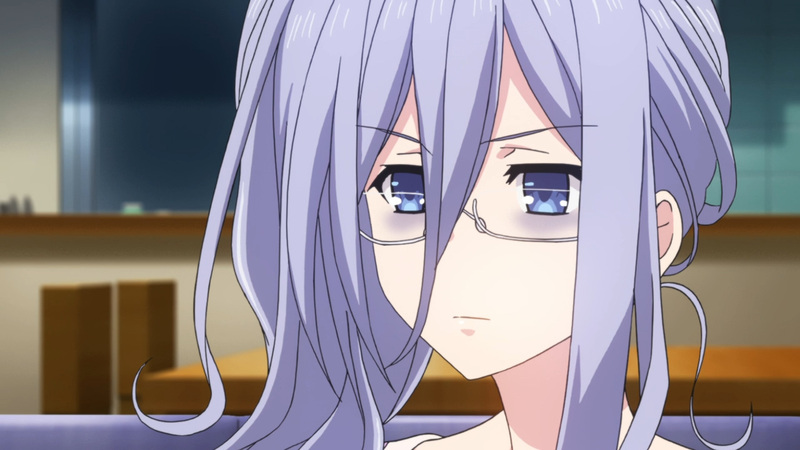 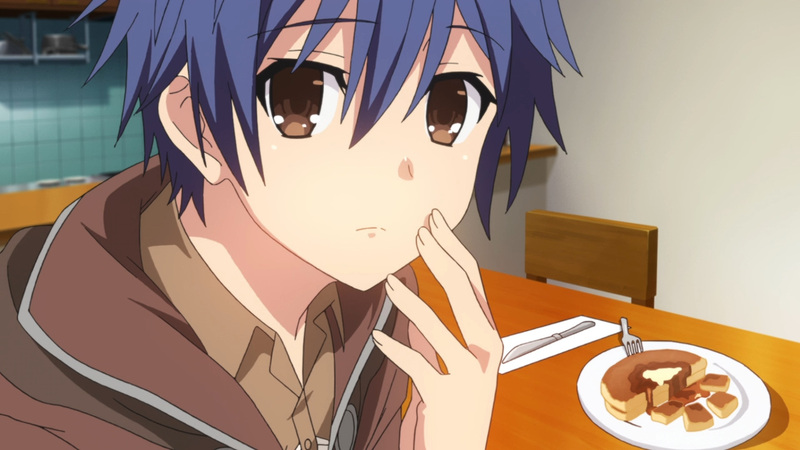 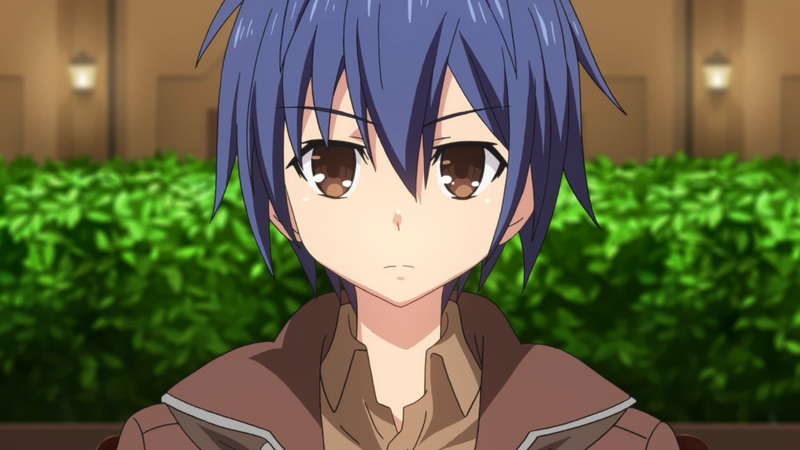 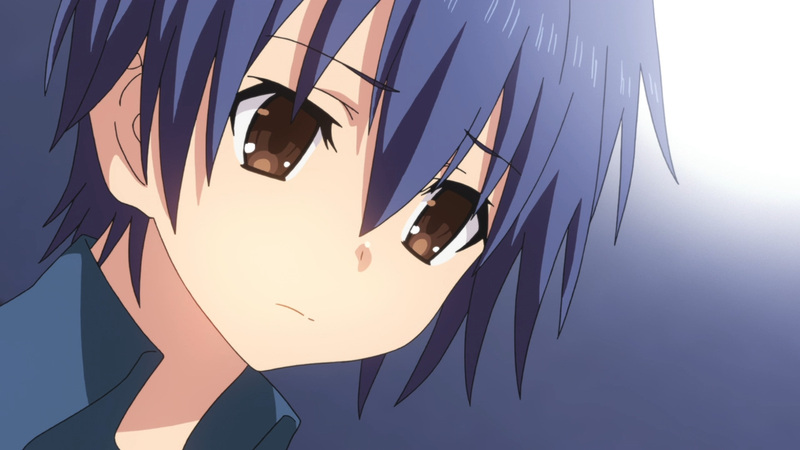 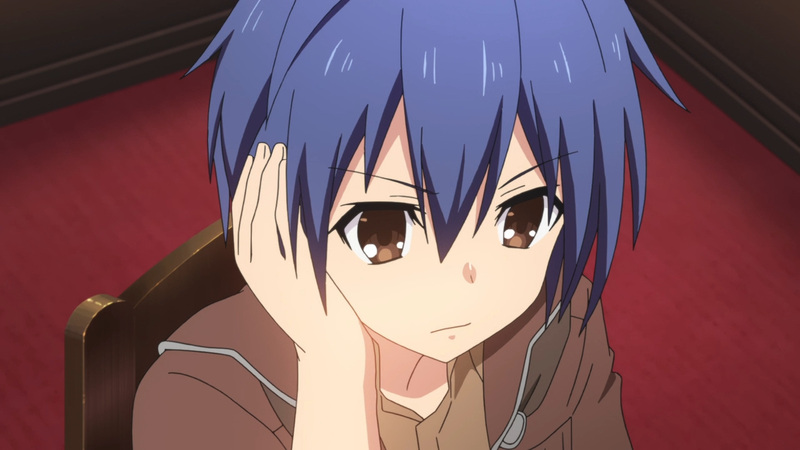 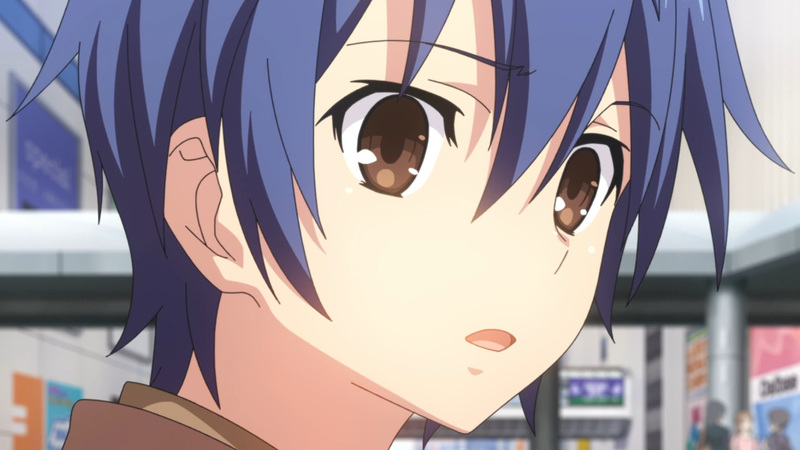 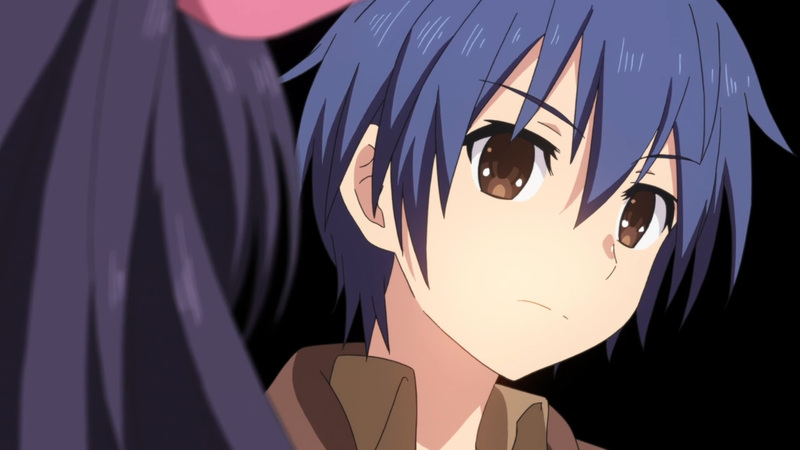 As such, Shido is under a lot of pressure to end this game as soon as possible. 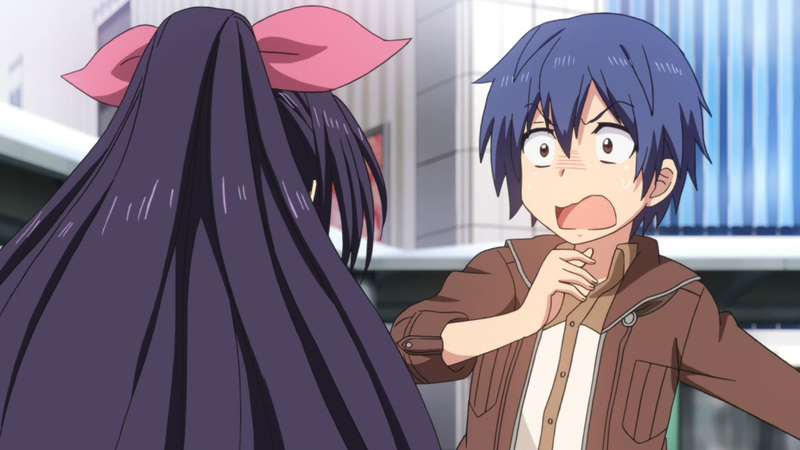 Unfortunately, he just can’t figure out who it could be. 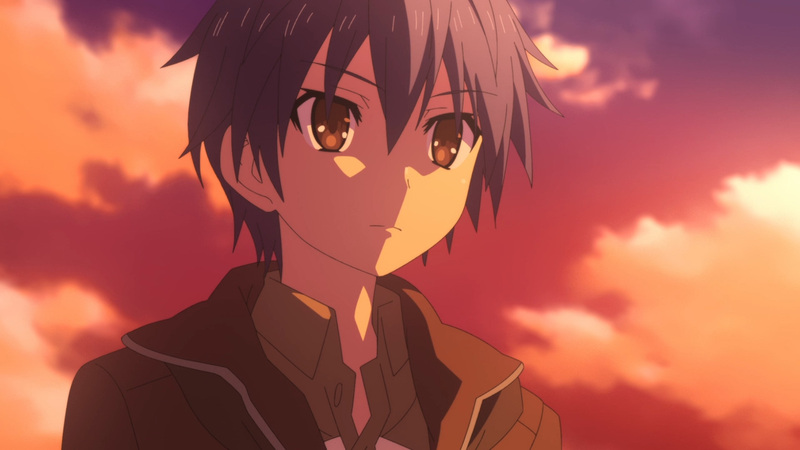 The days are flying by, and he’s losing them one by one. 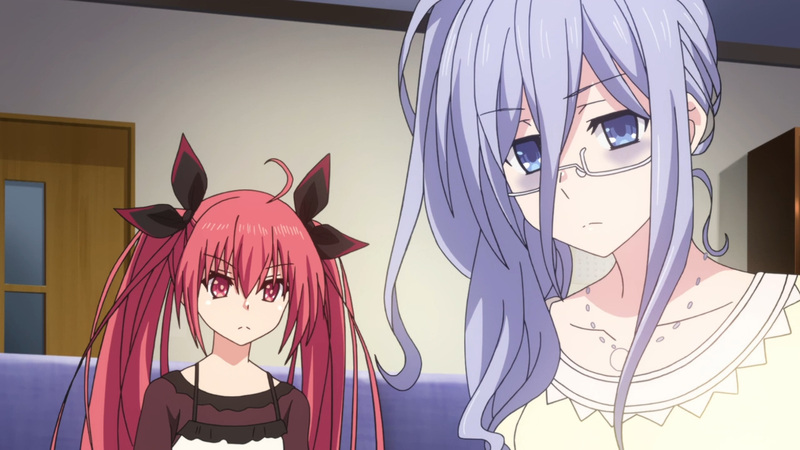 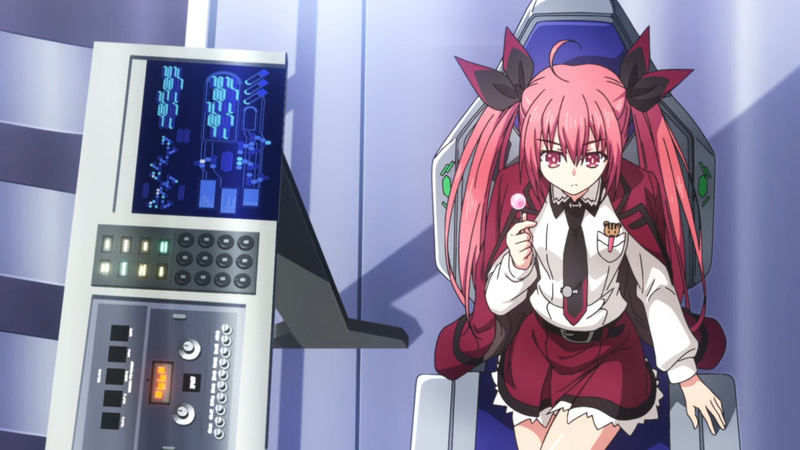 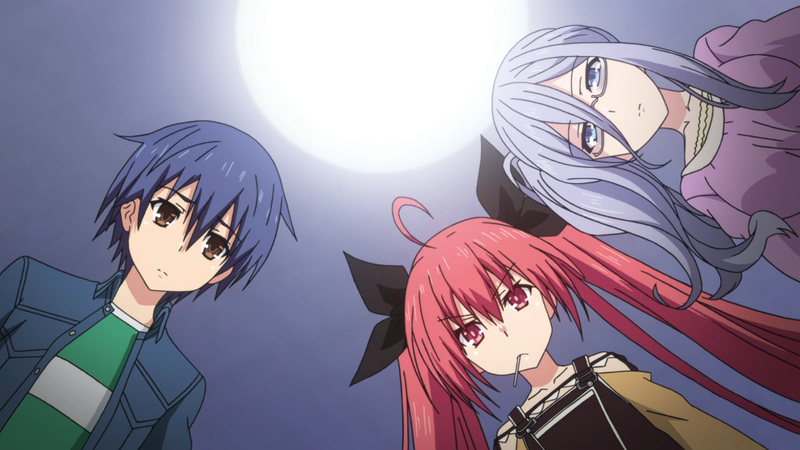 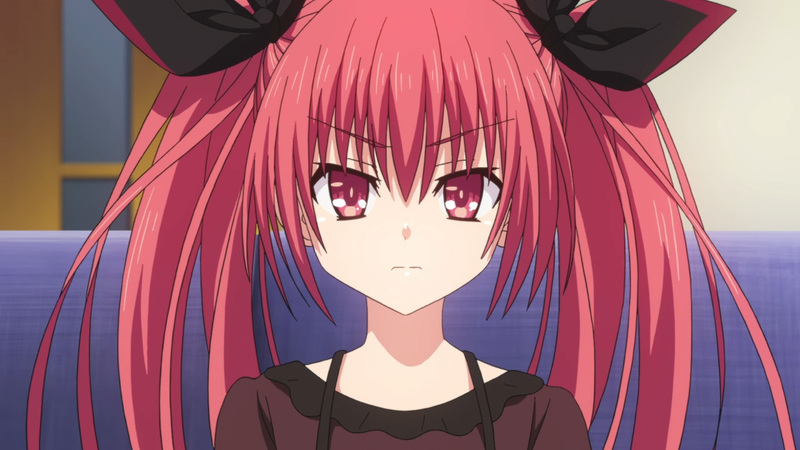 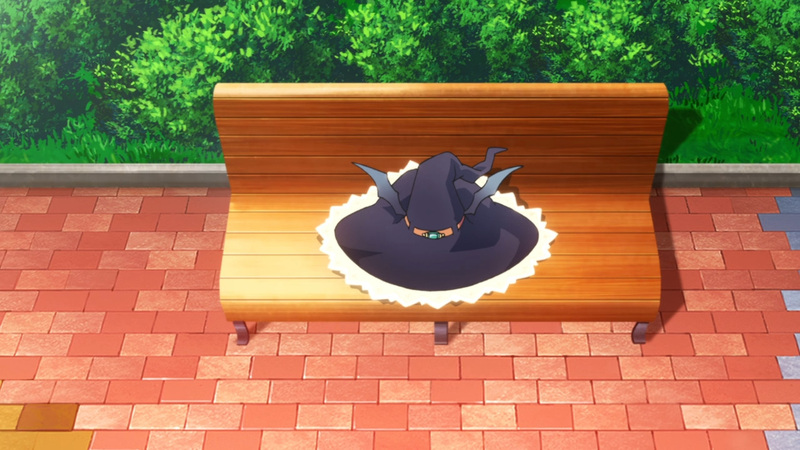 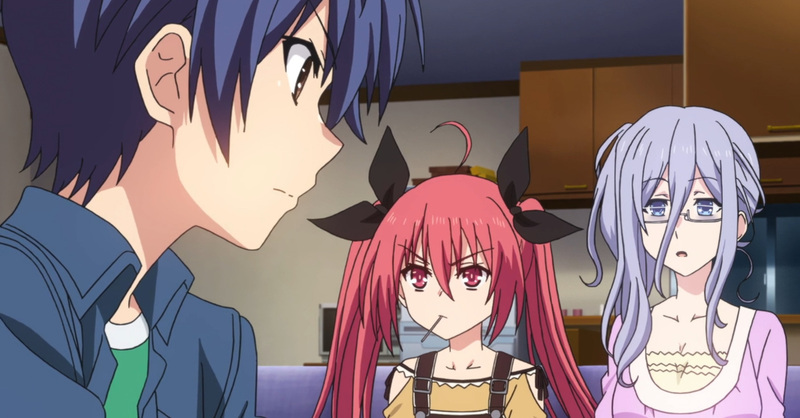 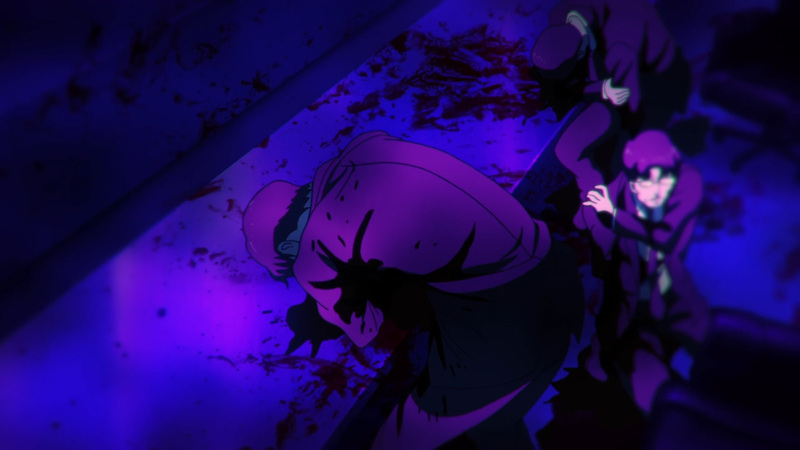 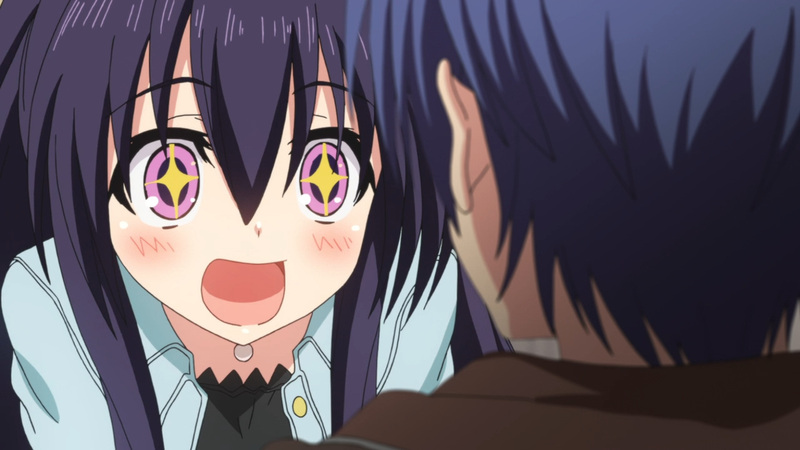 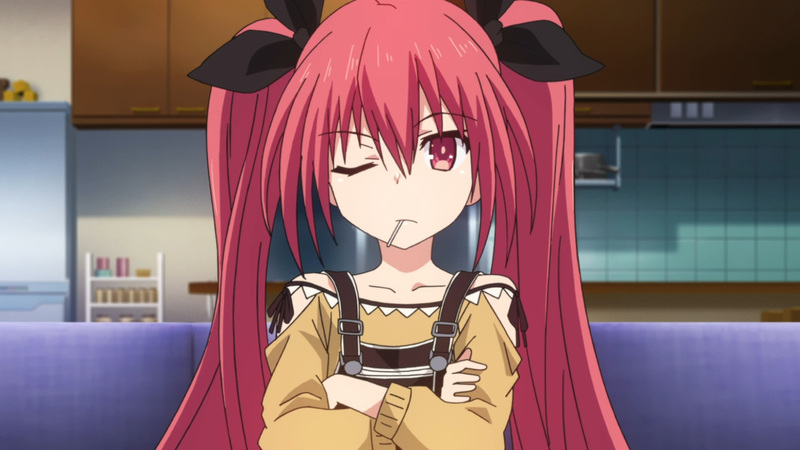 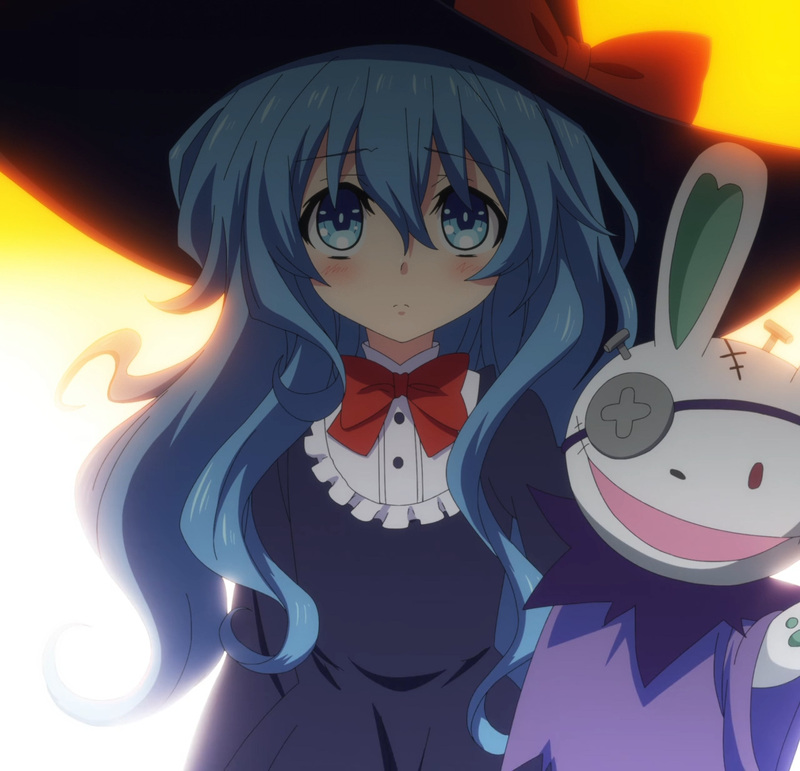 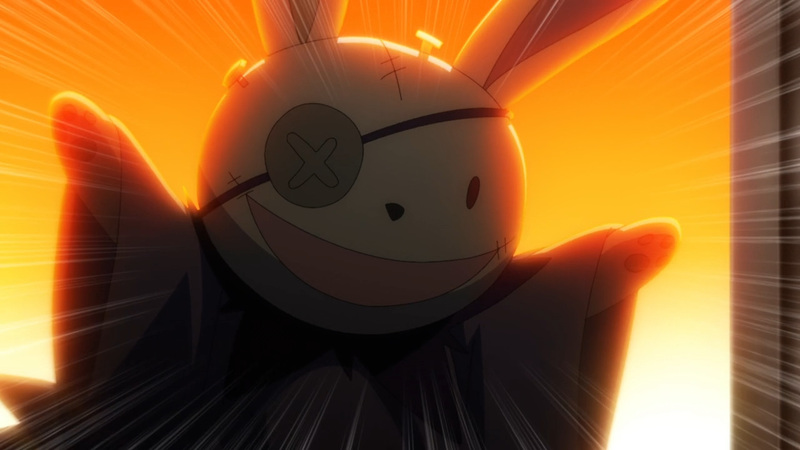 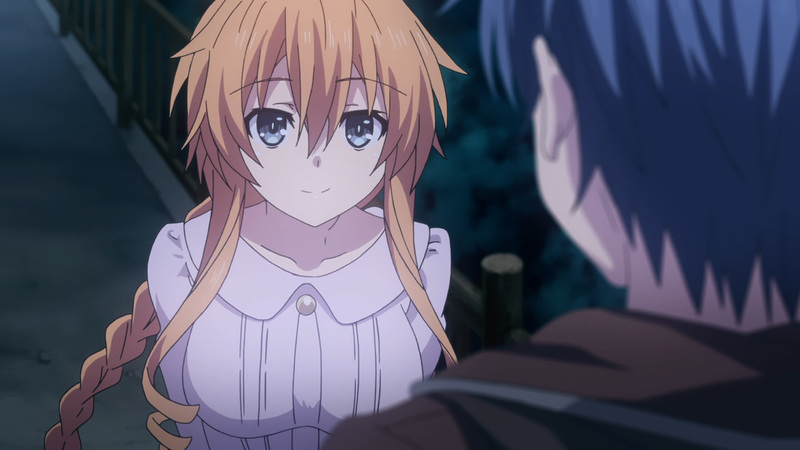 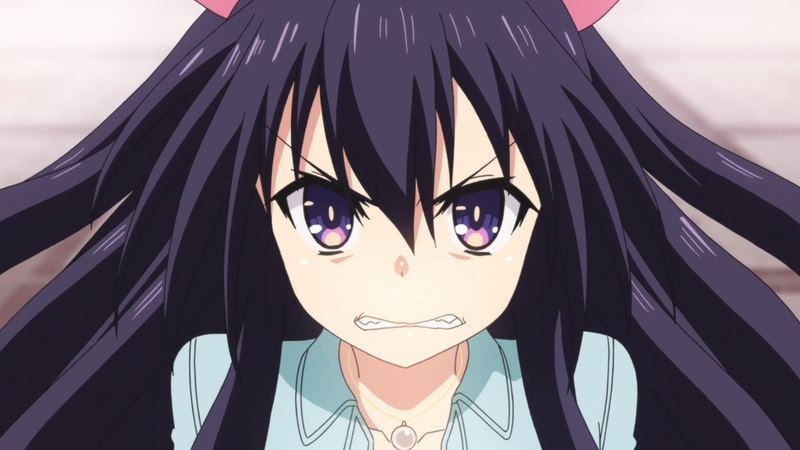 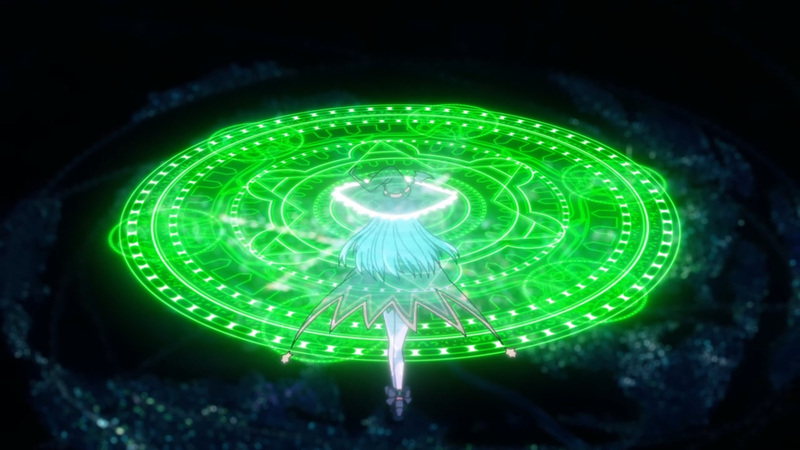 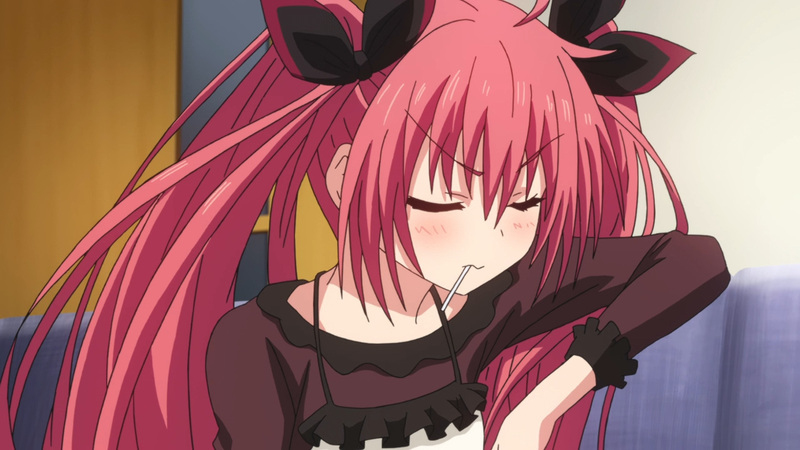 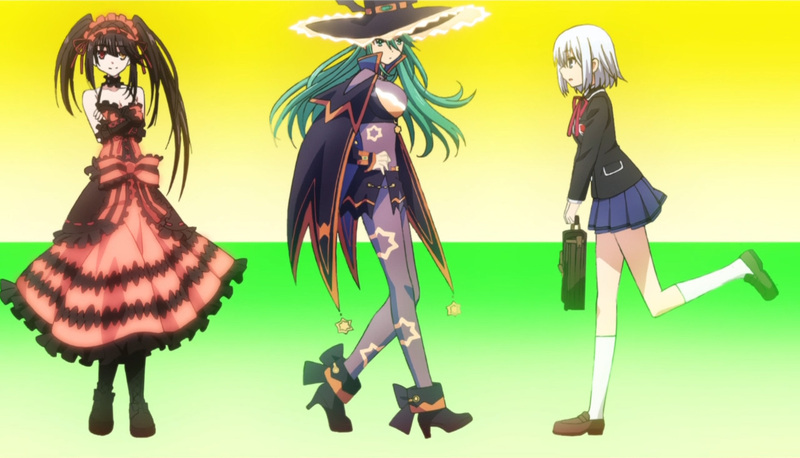 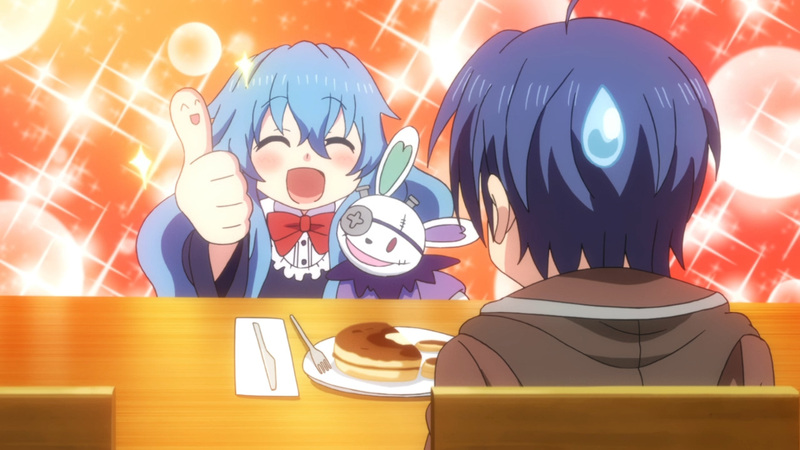 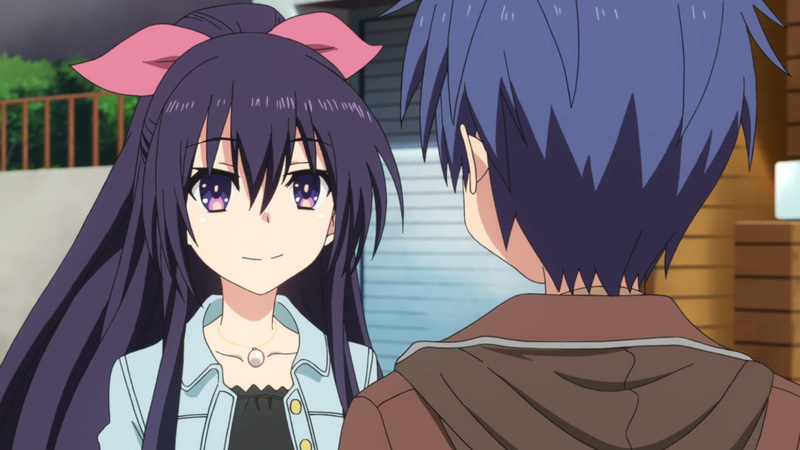 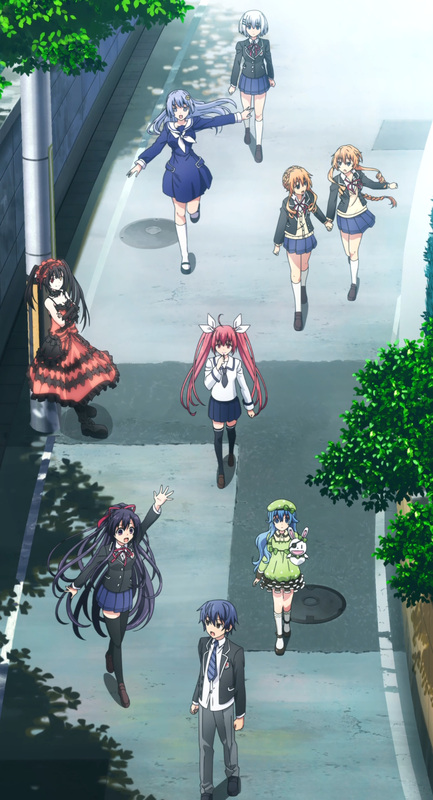 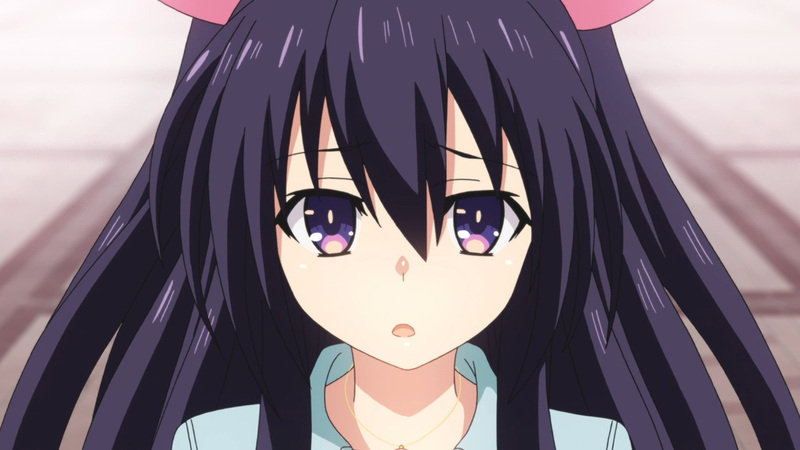 Last week was a rough start for Date A Live, but I’m happy to report things are looking a lot better. 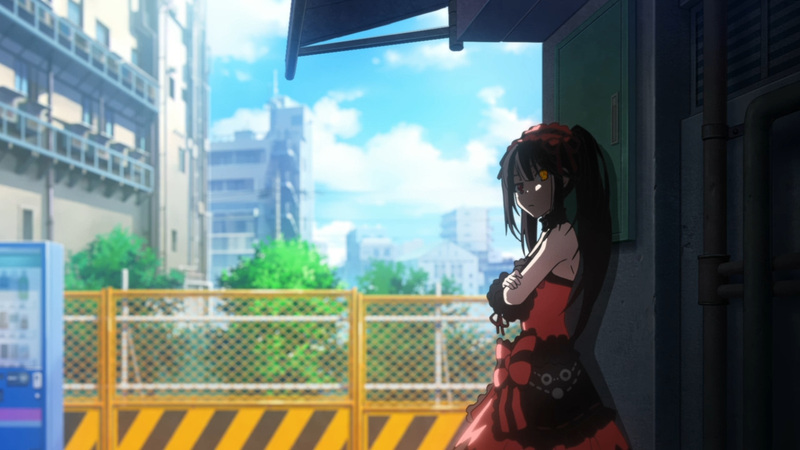 It’s not anything too amazing, though anything is a step up from episode 1. 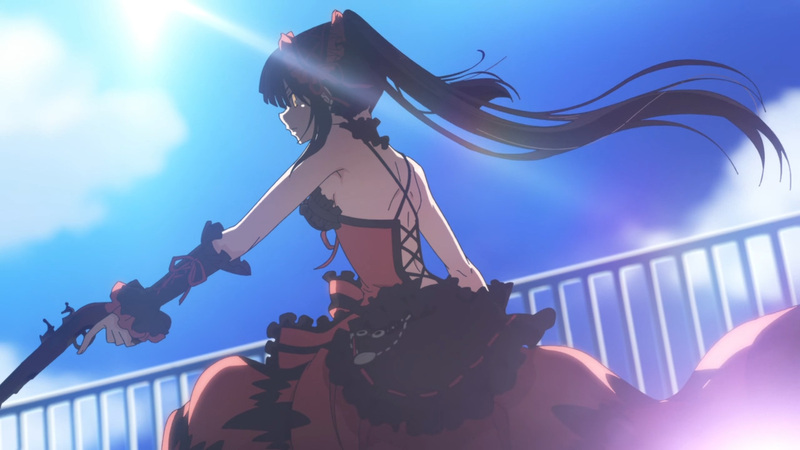 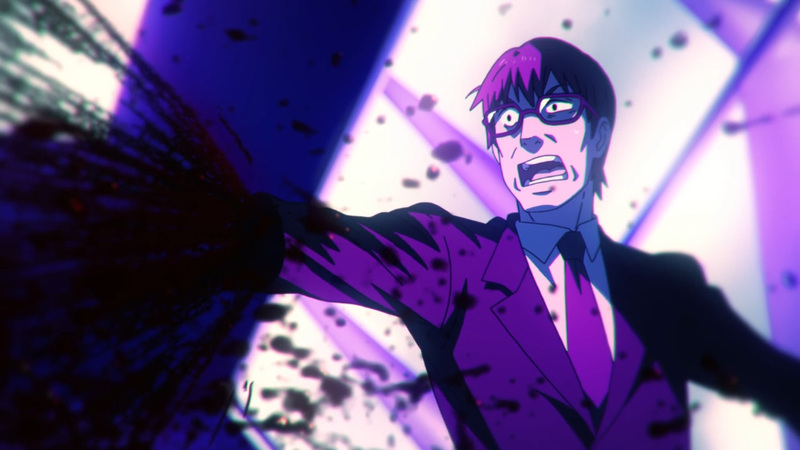 Moreover, the show has gotten back to its core mechanic, the dates! 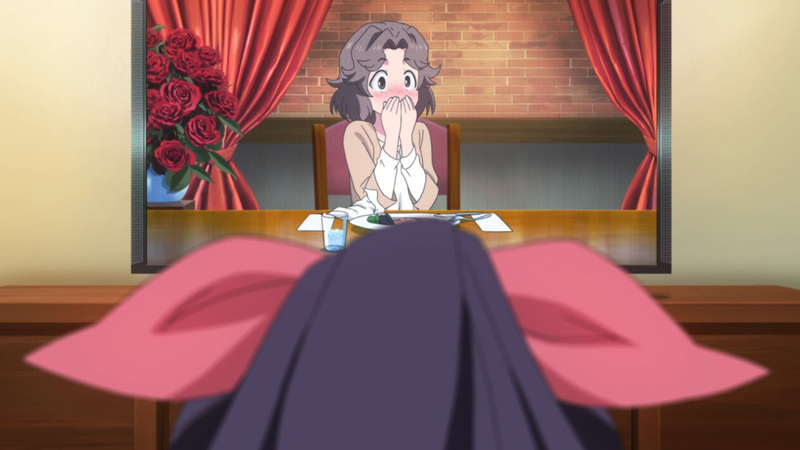 Two of the dates in particular were quite the delight to view. 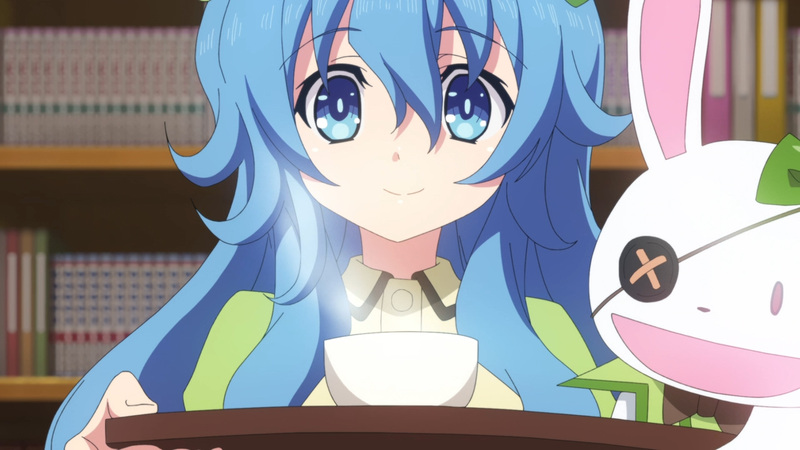 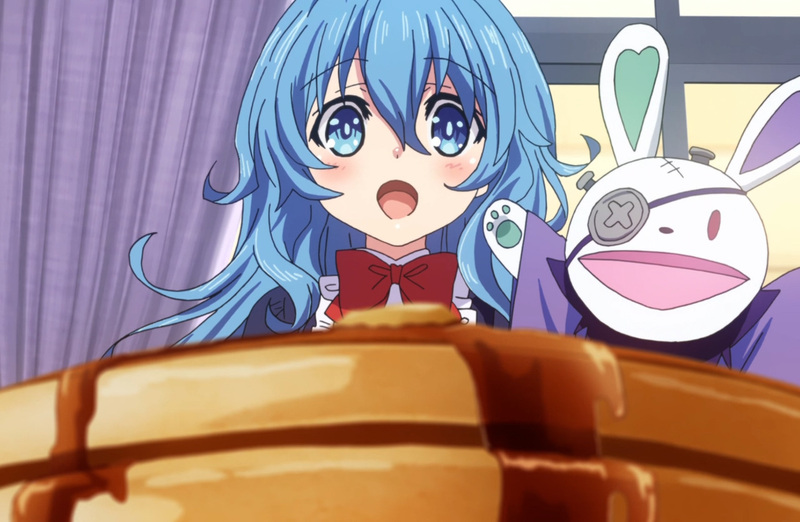 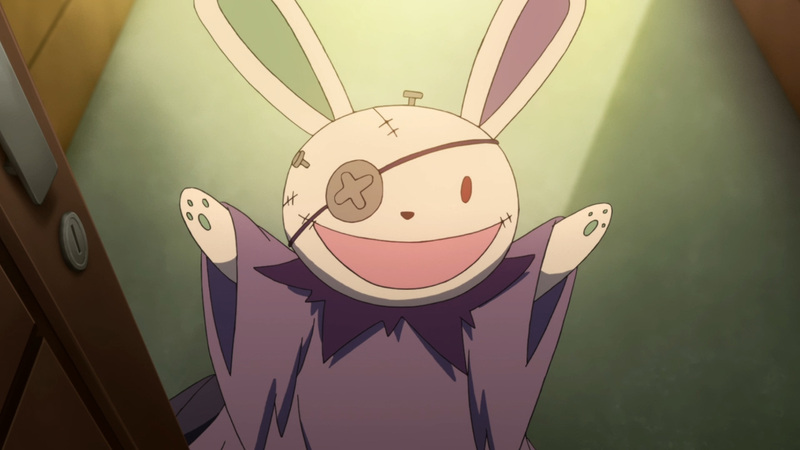 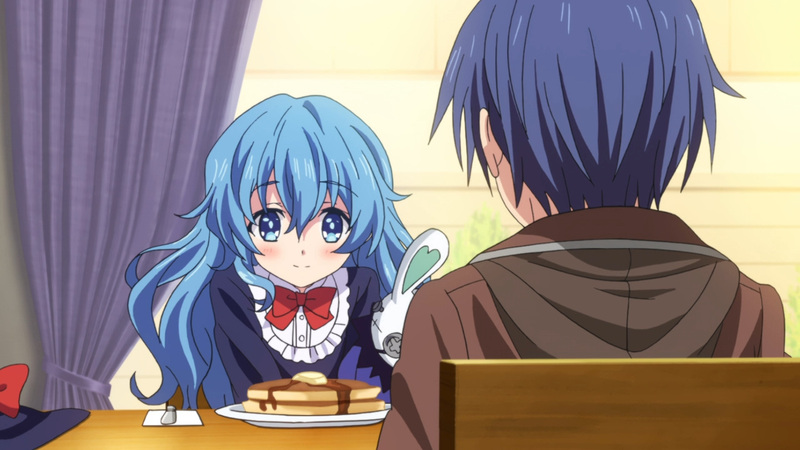 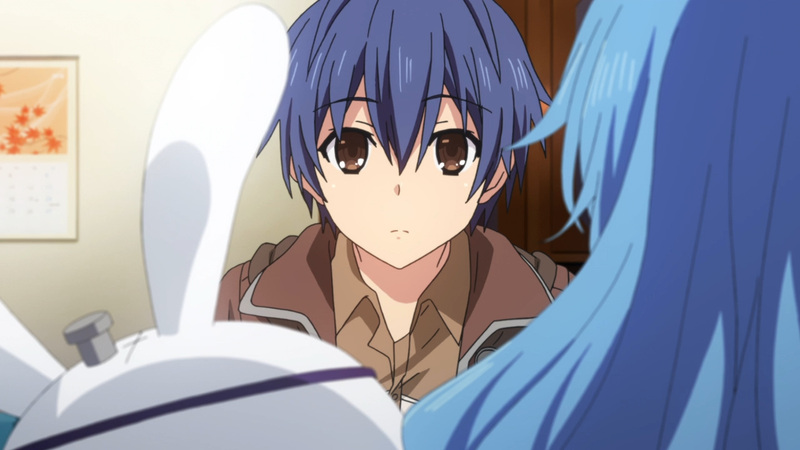 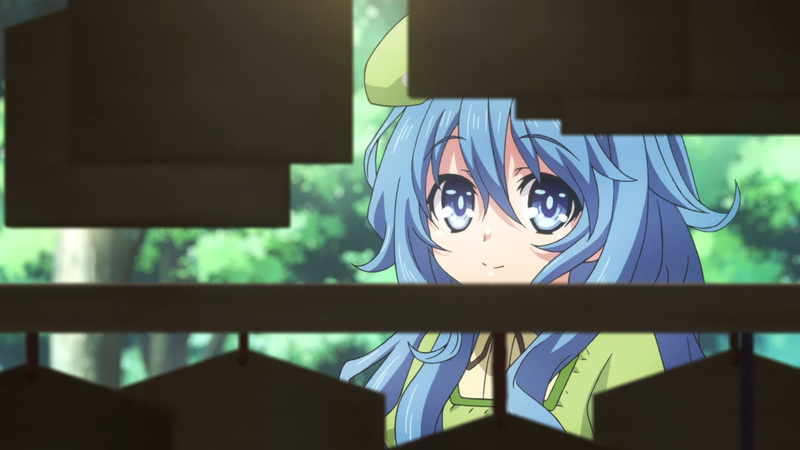 First, Yoshino has grown quite brave. 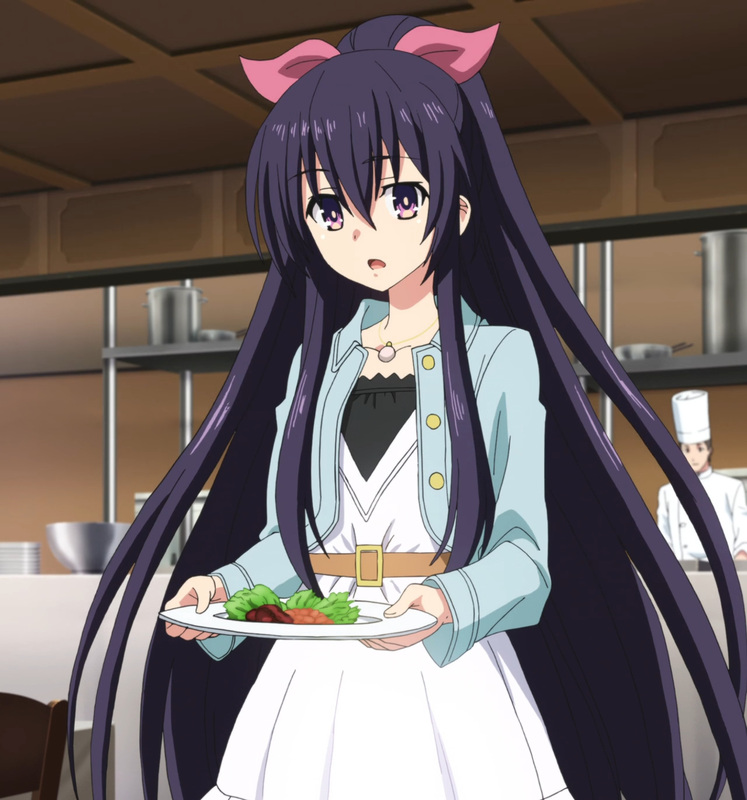 She’ll be providing a little extra during their lunch date. 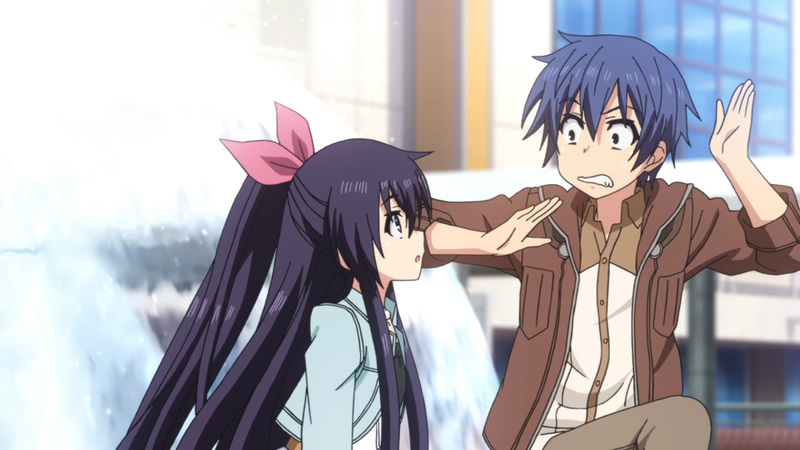 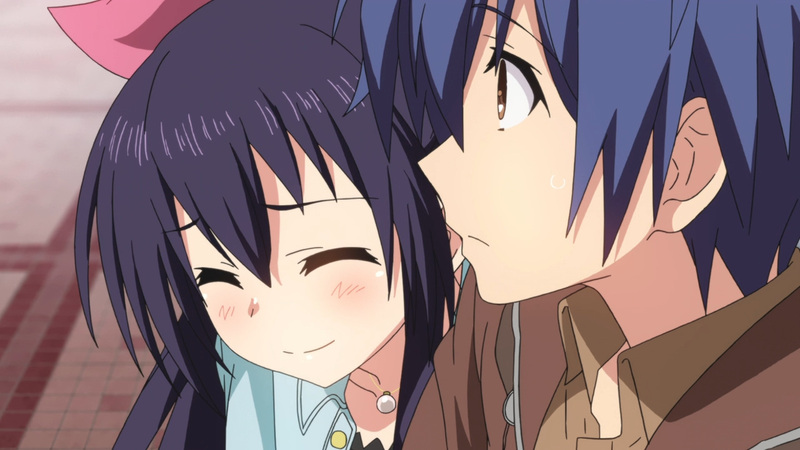 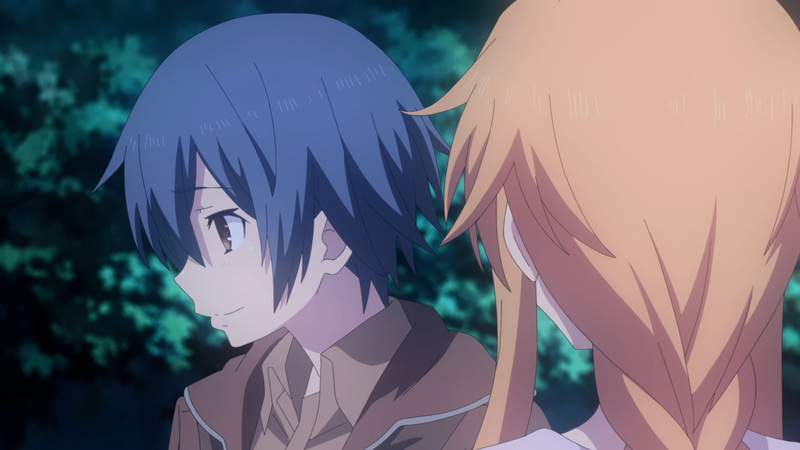 Even Shido didn’t expect her bold move. 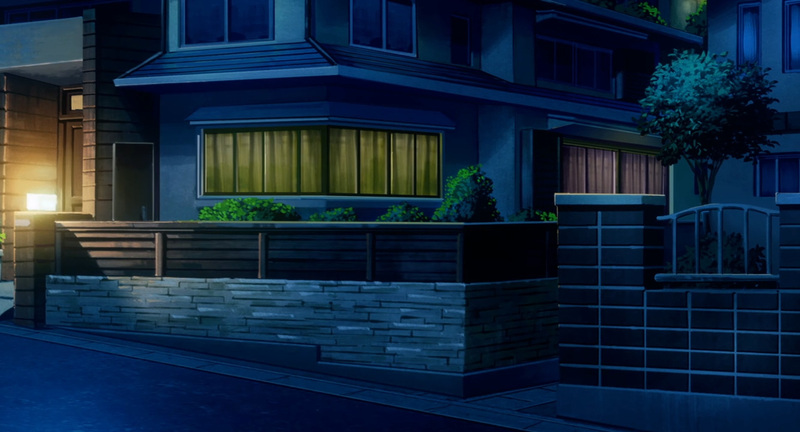 Up next, we had some one and one time with Yuzuru. 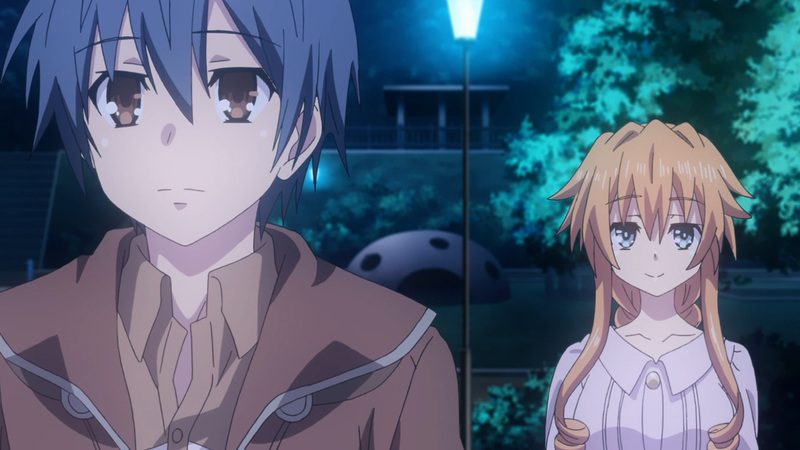 If you were seeking that pure romance element, then look no further. 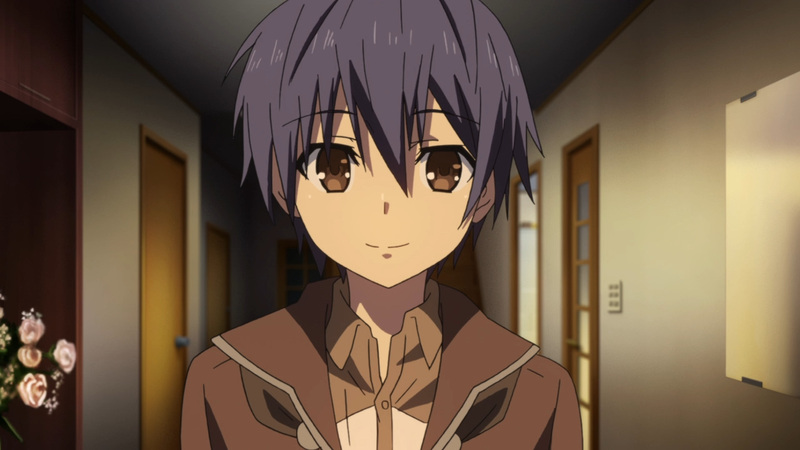 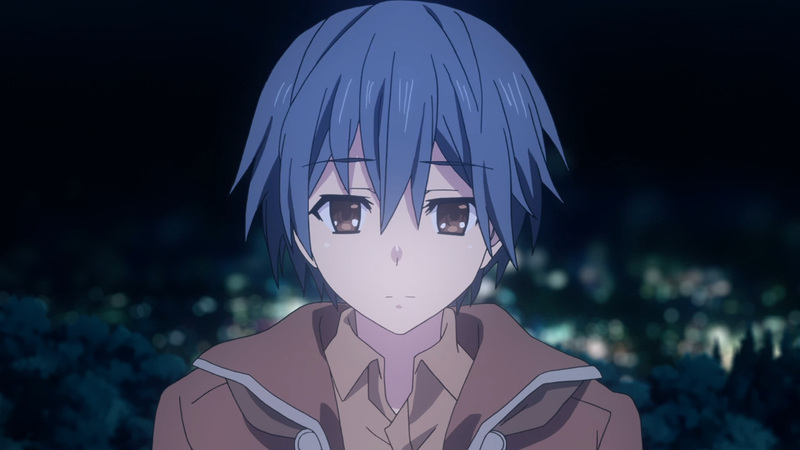 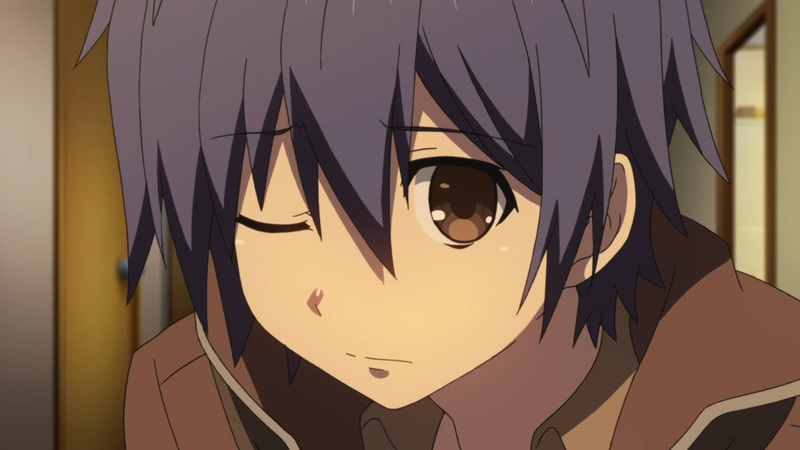 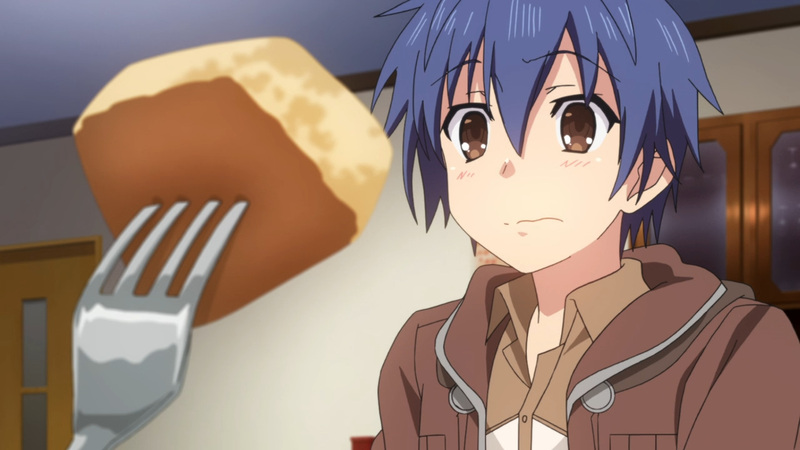 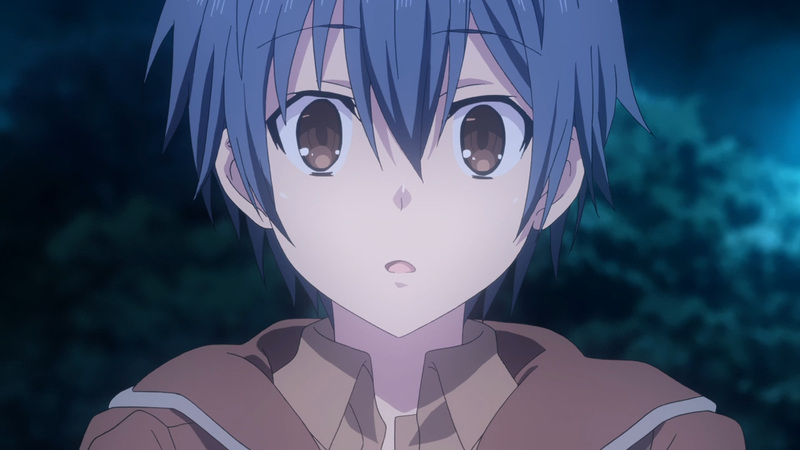 Yuzuru’s time with Shido was a heart melter. 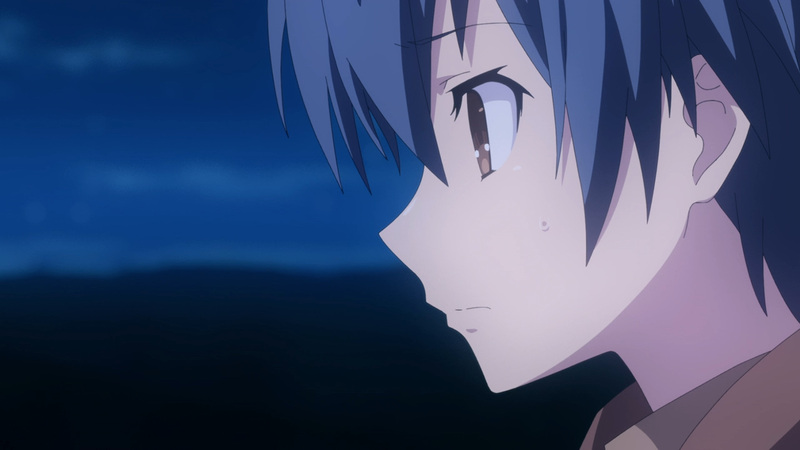 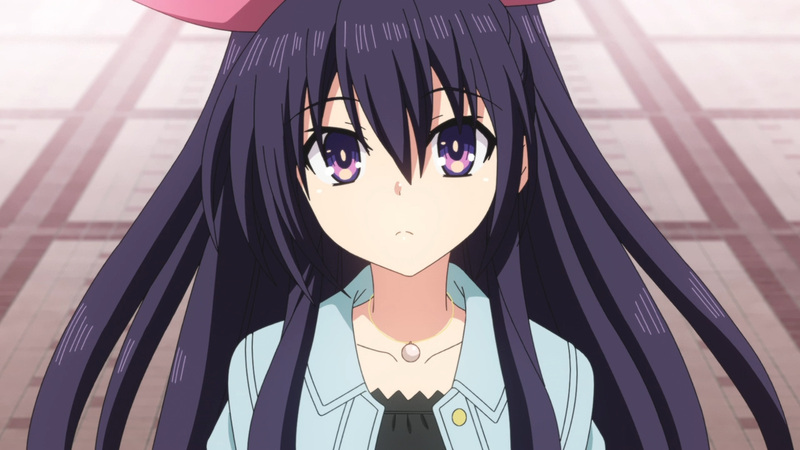 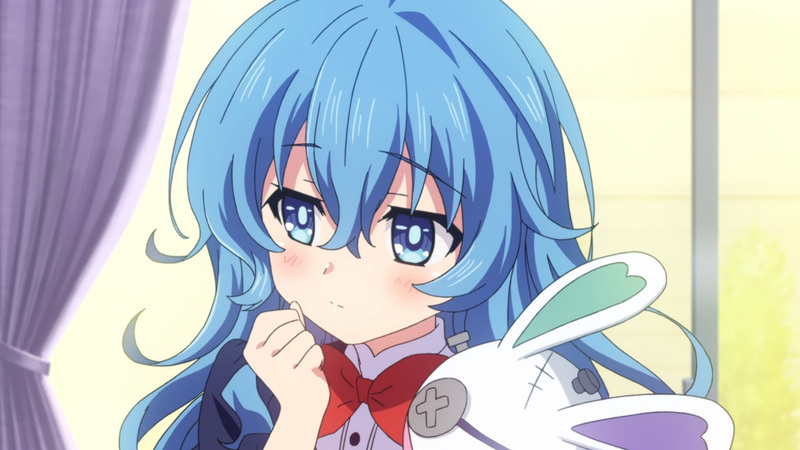 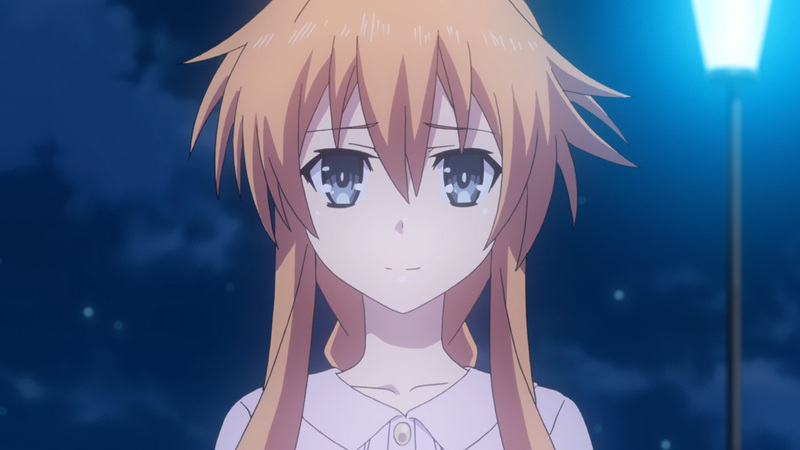 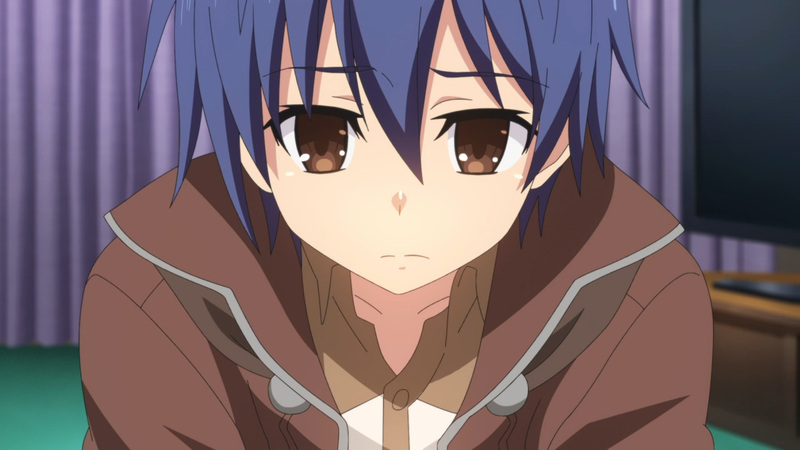 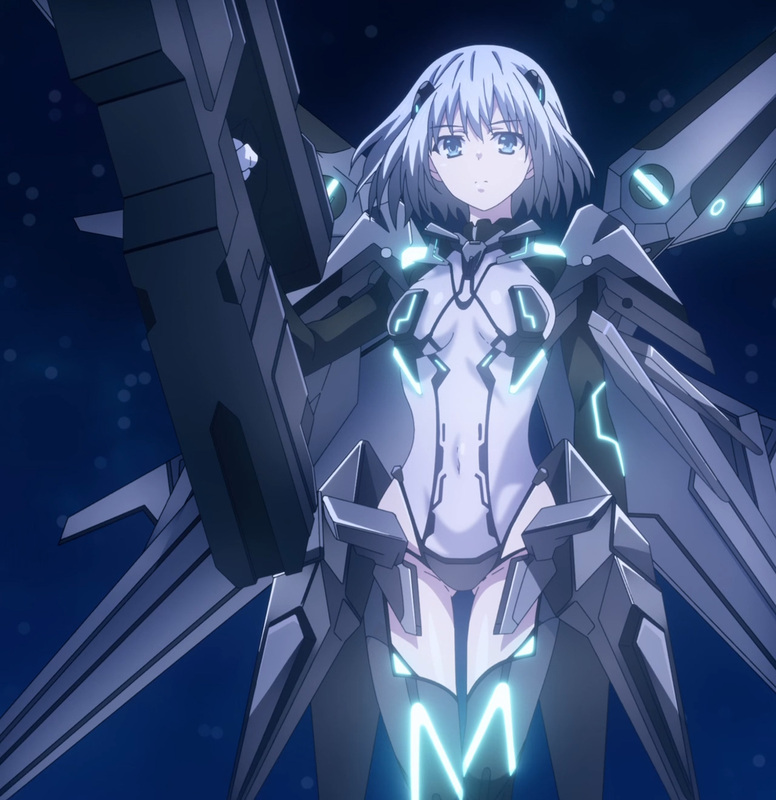 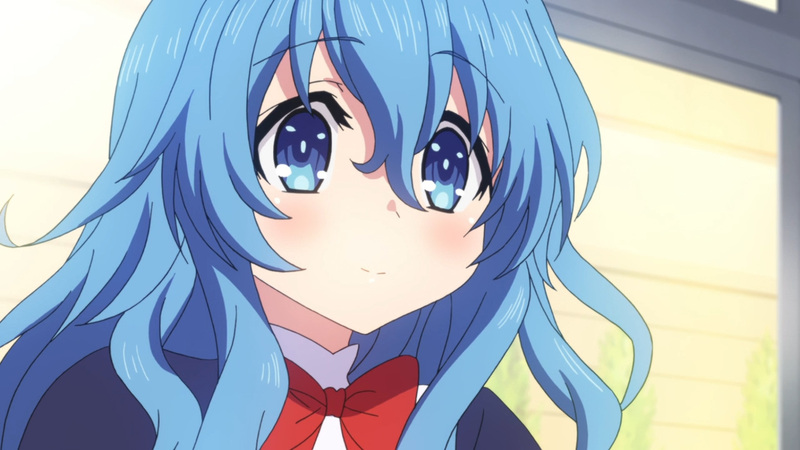 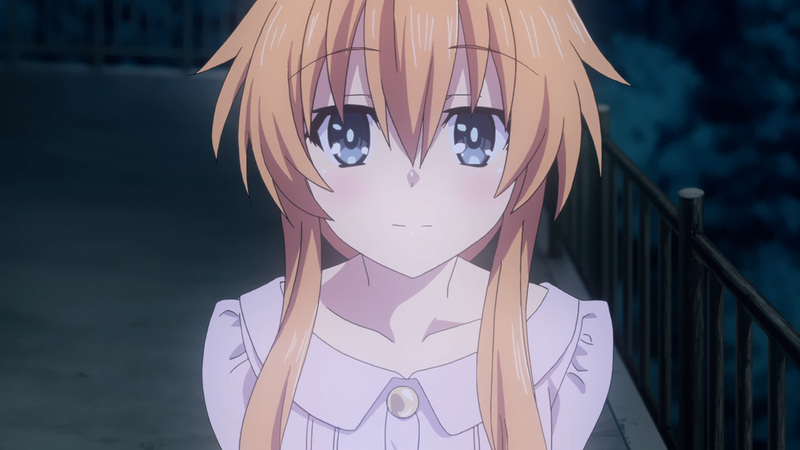 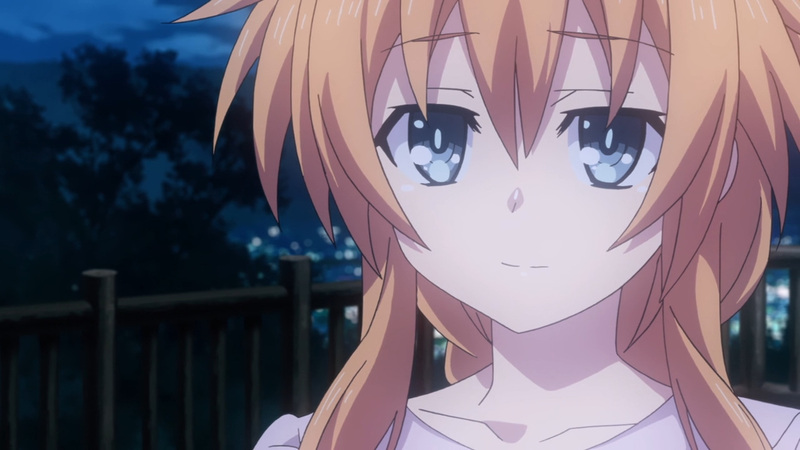 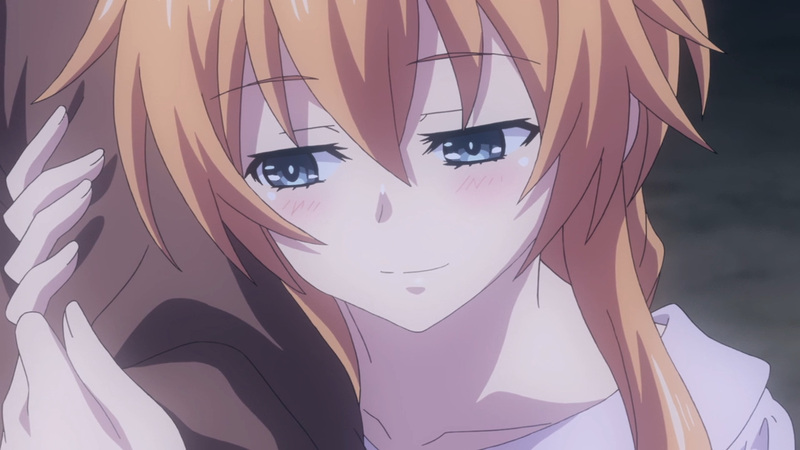 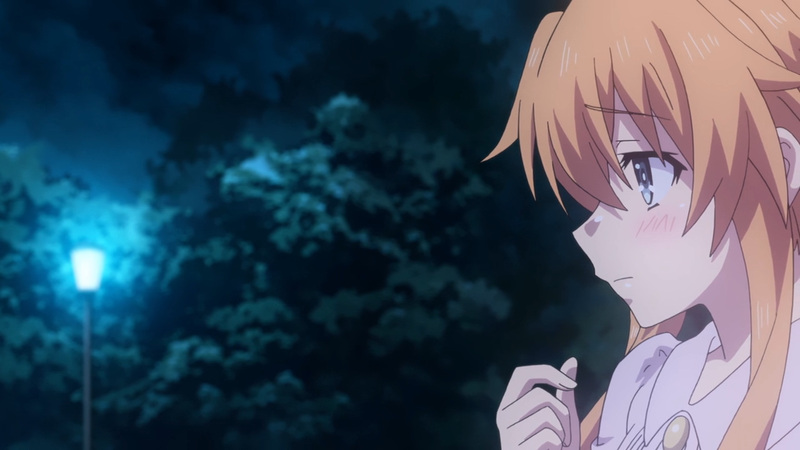 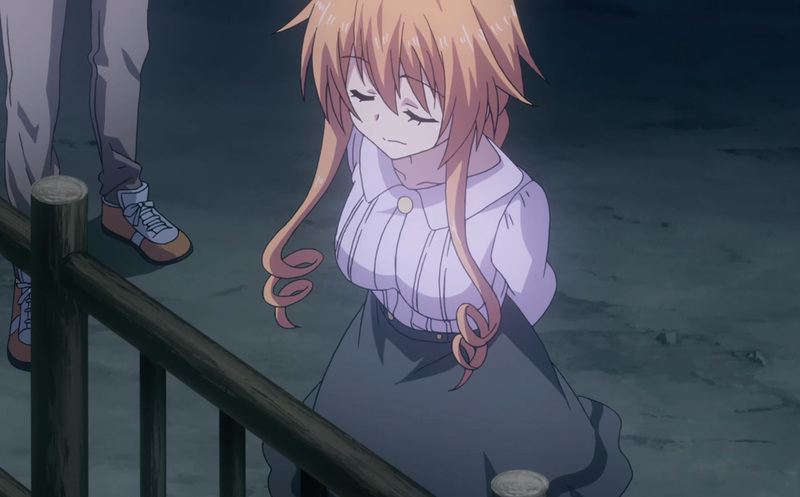 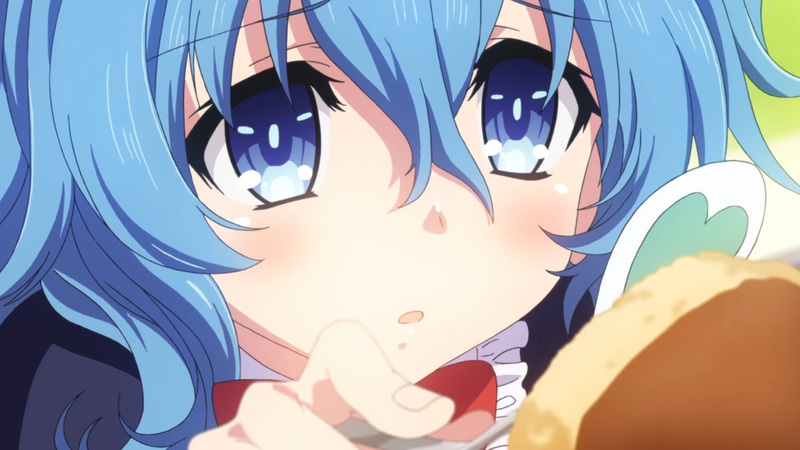 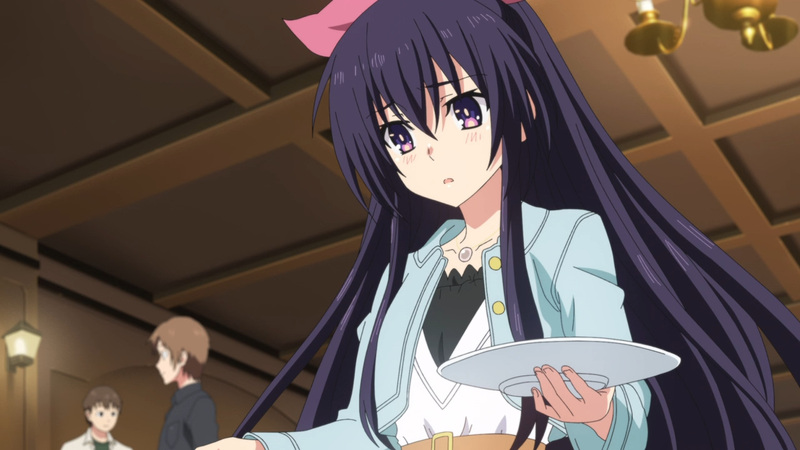 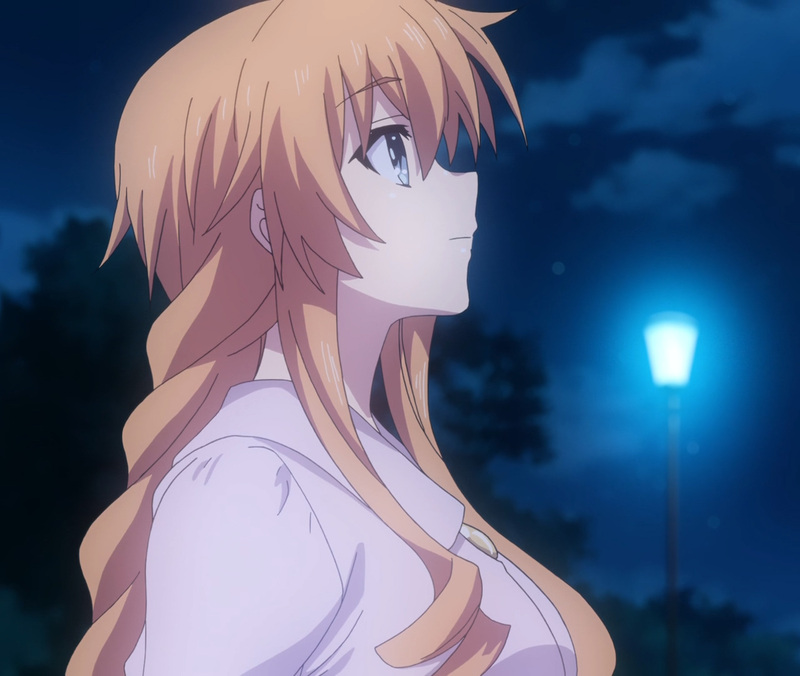 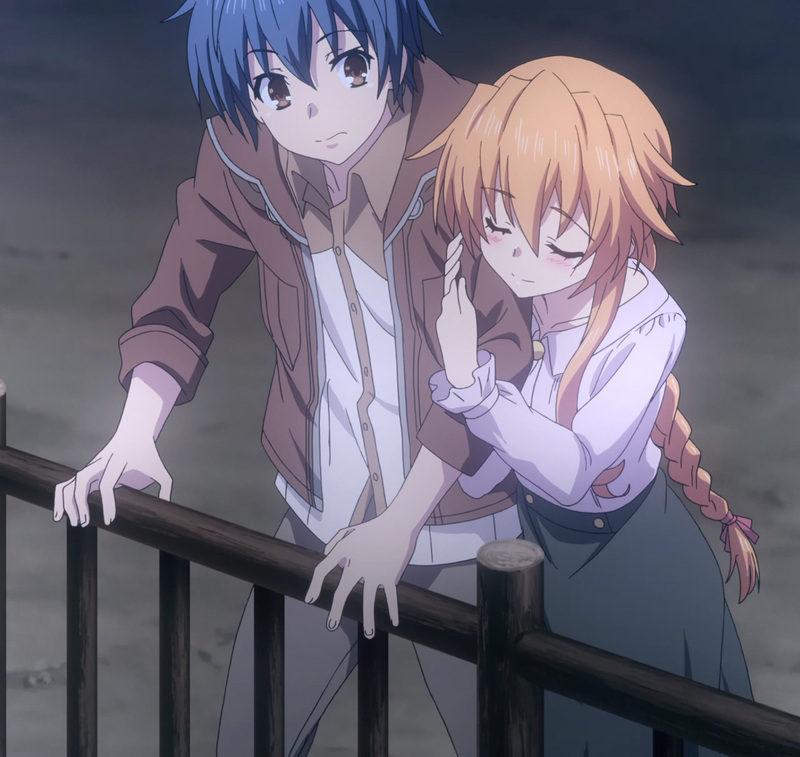 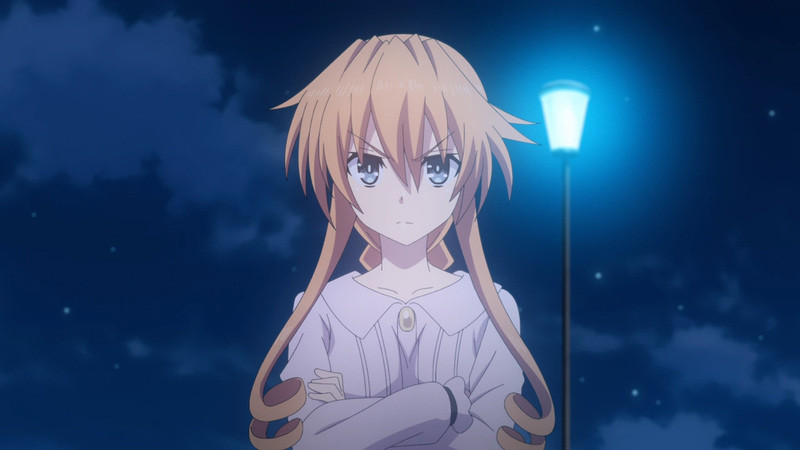 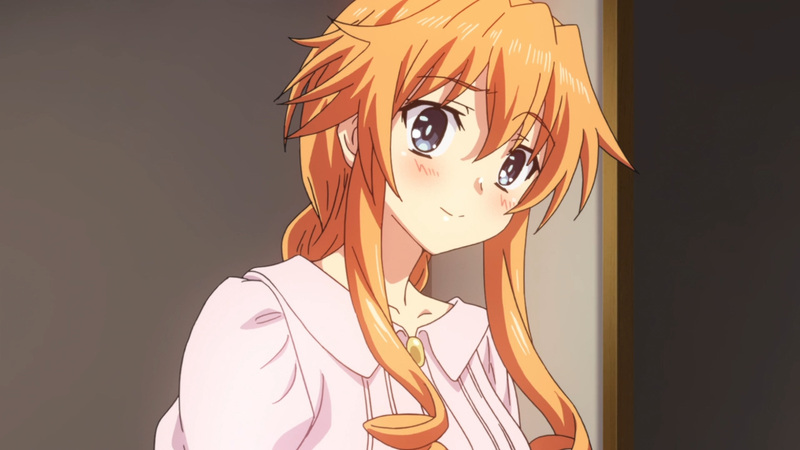 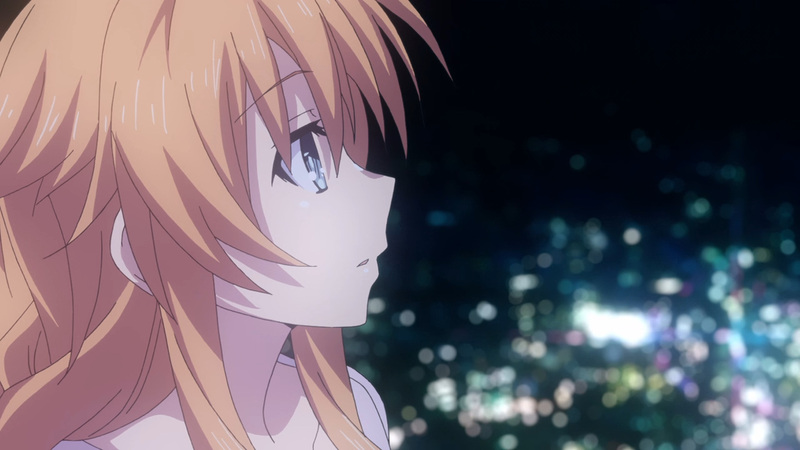 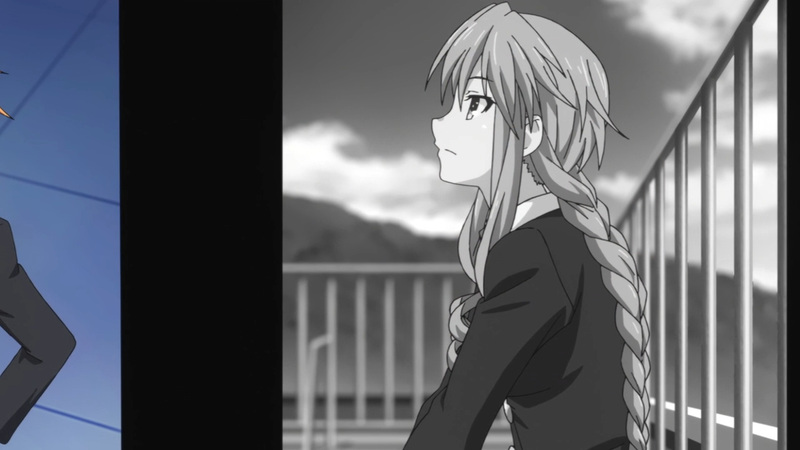 She may be gone for now, yet Shido is determined to bring her and all the others back. 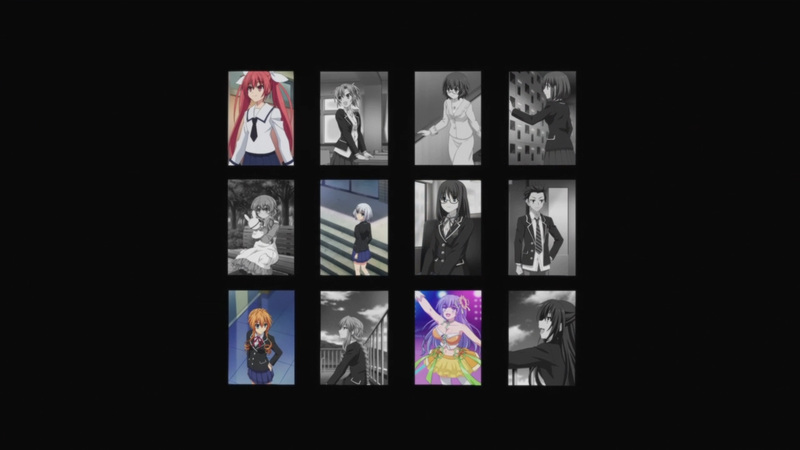 Anyhow, only 4 are left standing. 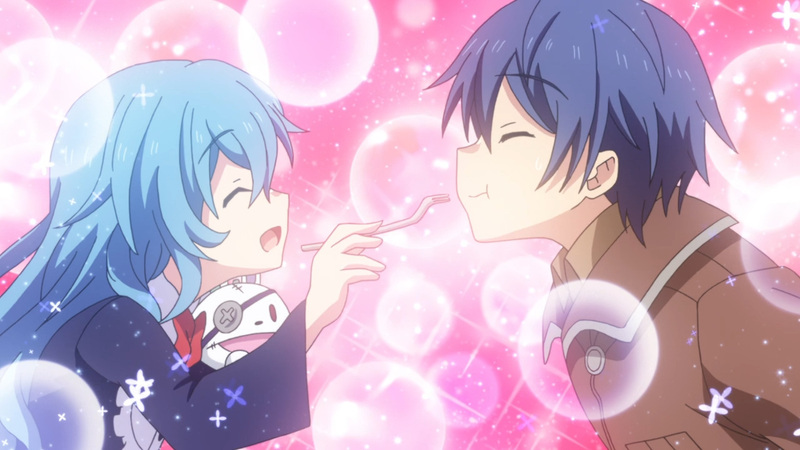 Enjoy the forgotten bromance! 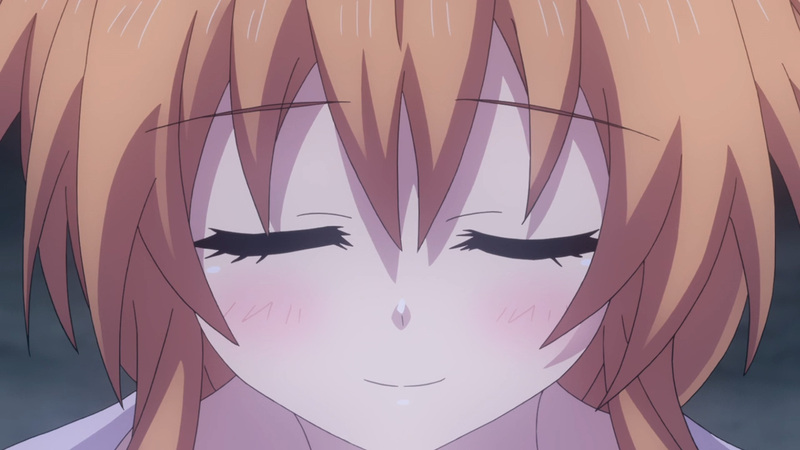 Let’s continue to hope for the best. 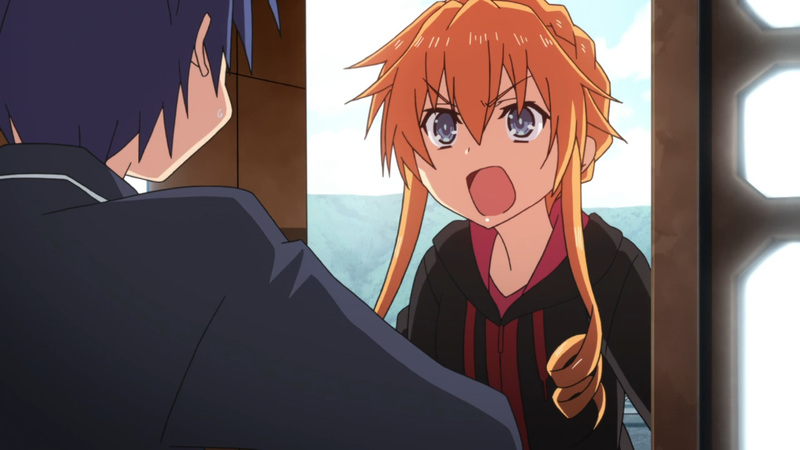 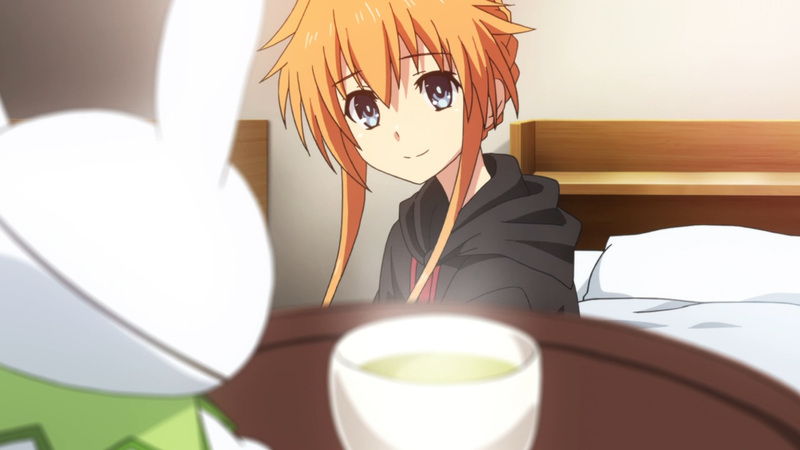 Join us for more each day here at, Anime Solution!